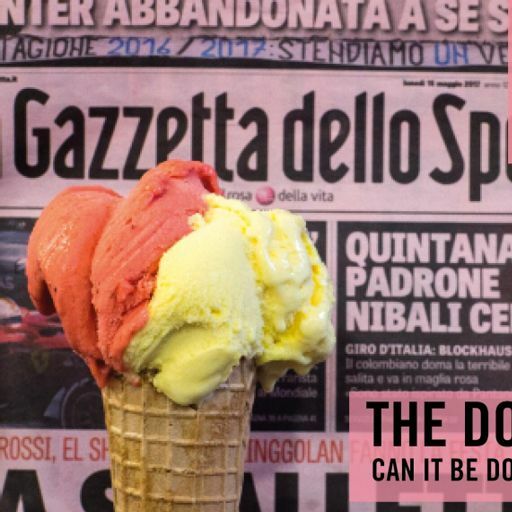 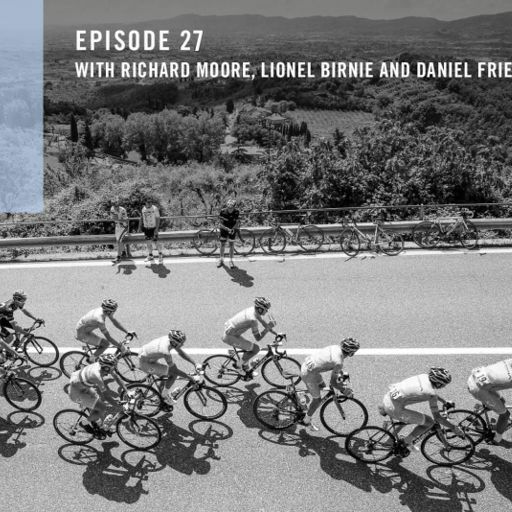 Richard hears how the self-styled disruptors from the People's Republic of Derbados – or Derby as it's more commonly known – are taking a maverick yet scientific approach to going as fast as possible. 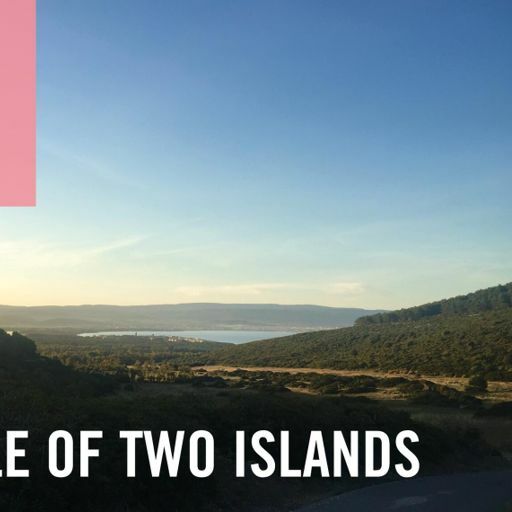 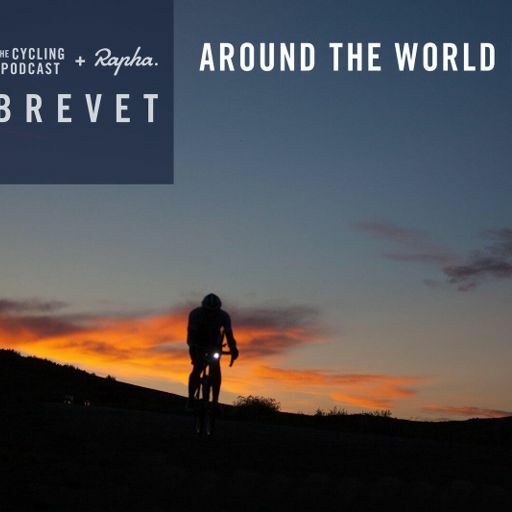 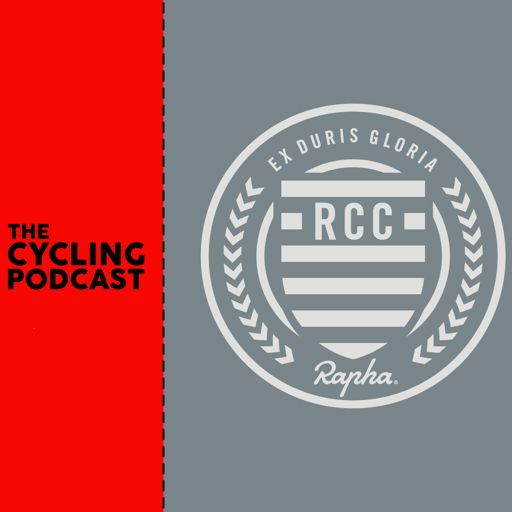 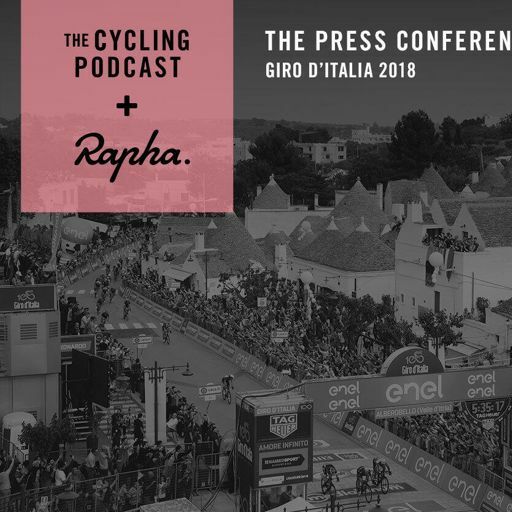 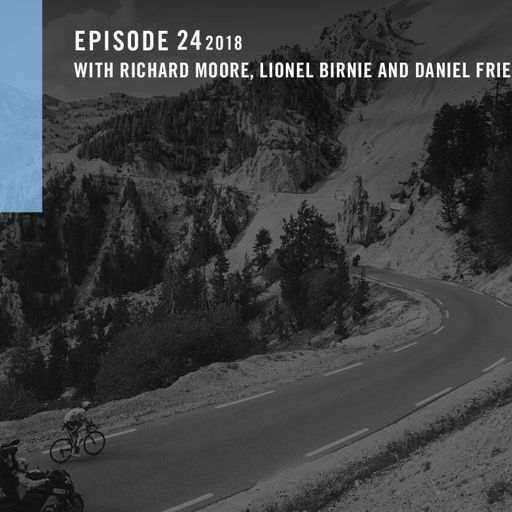 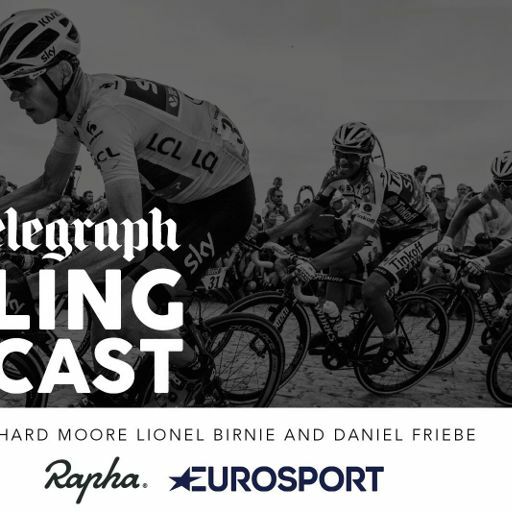 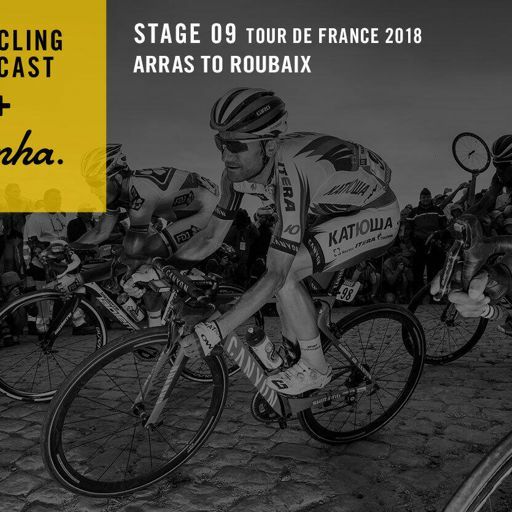 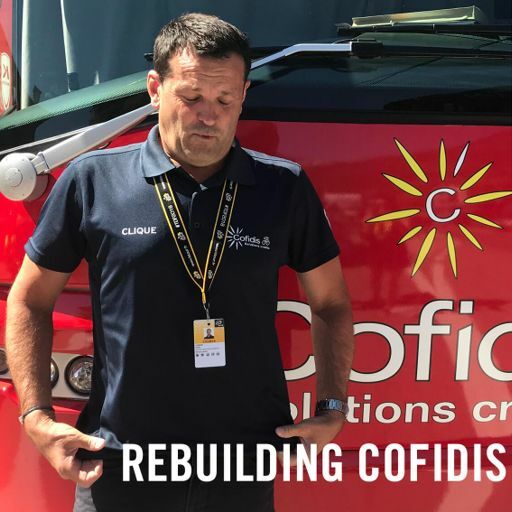 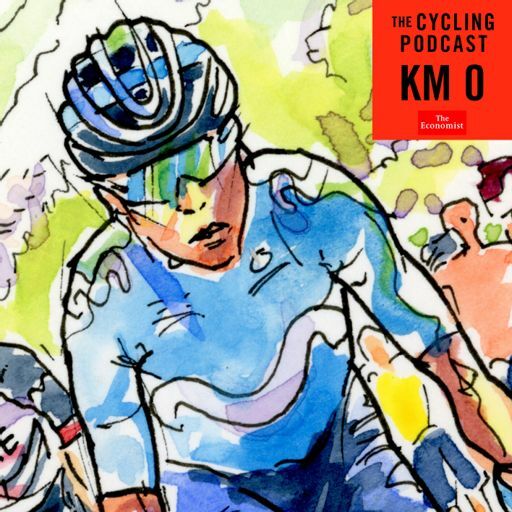 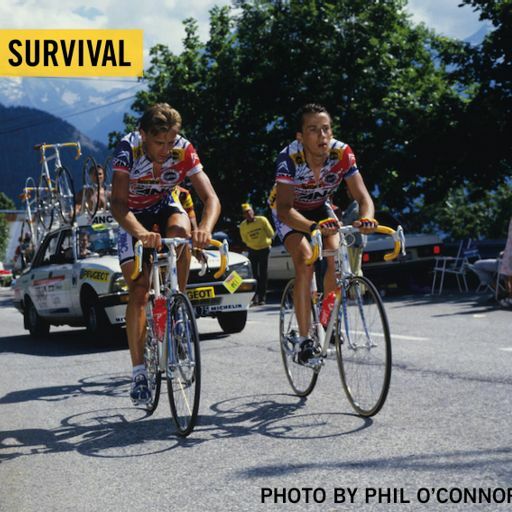 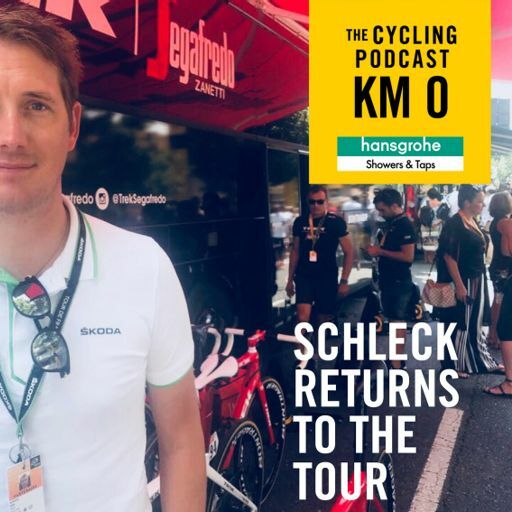 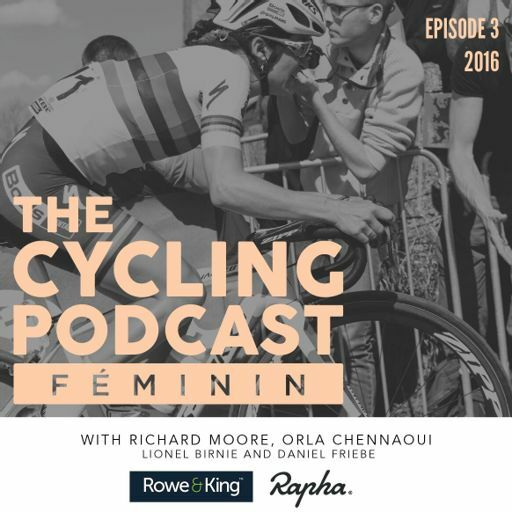 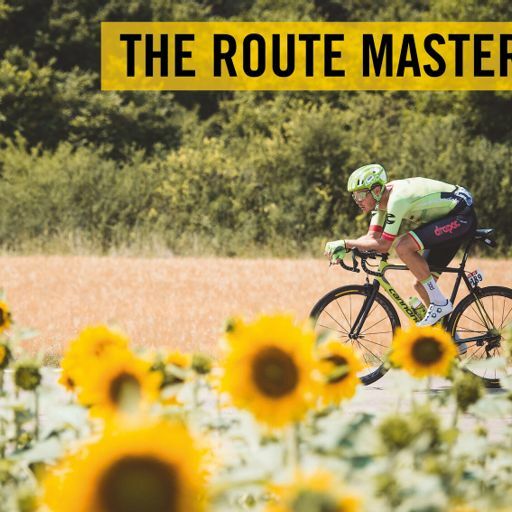 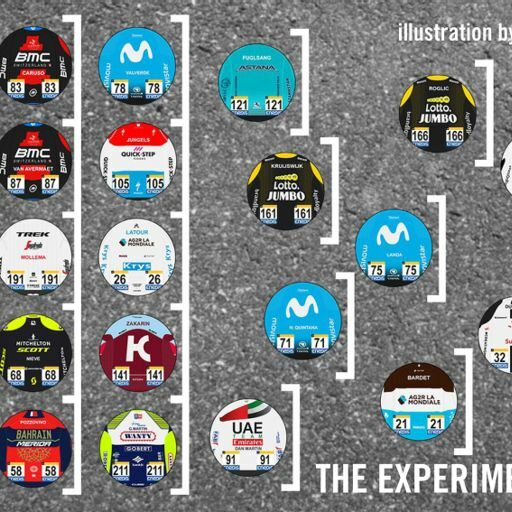 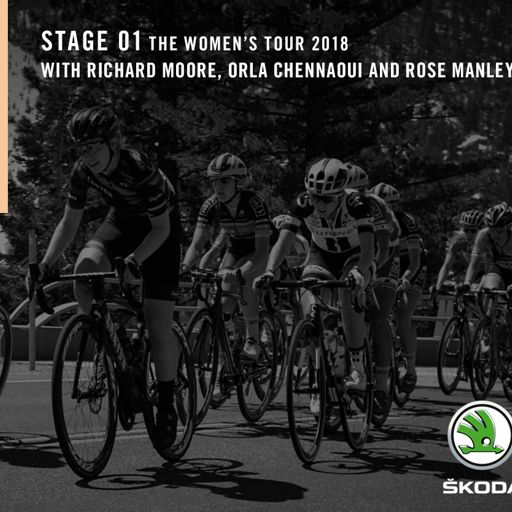 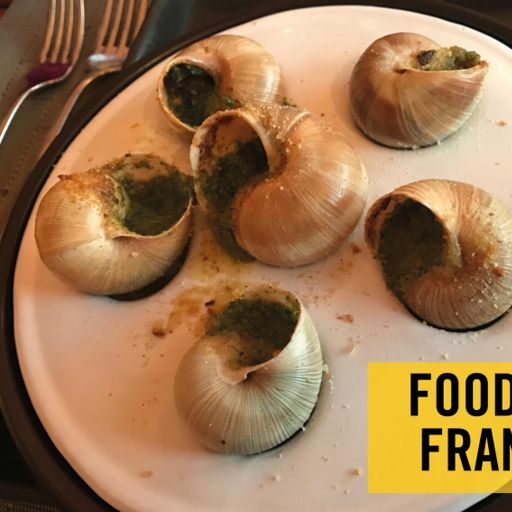 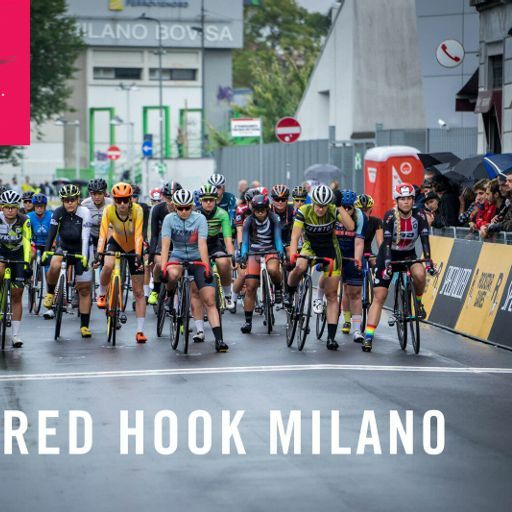 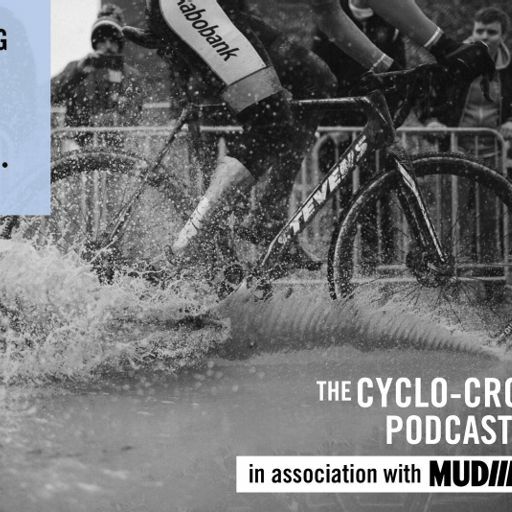 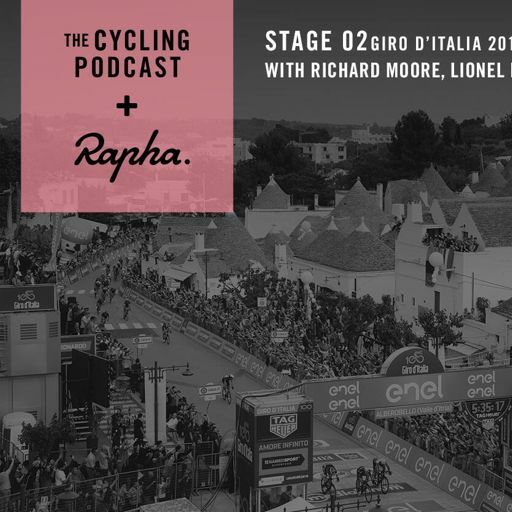 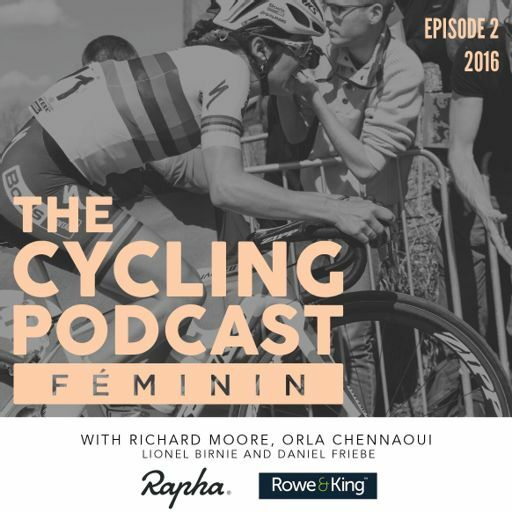 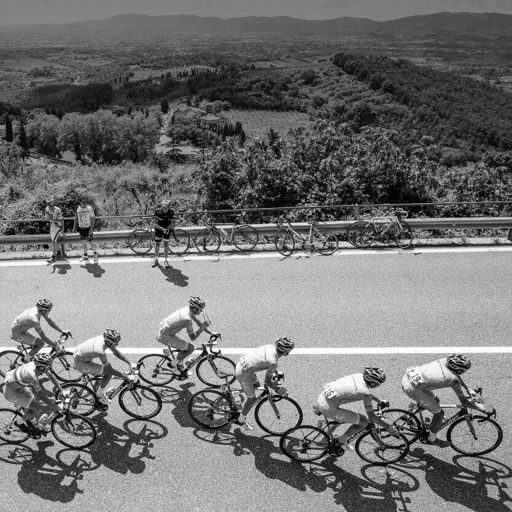 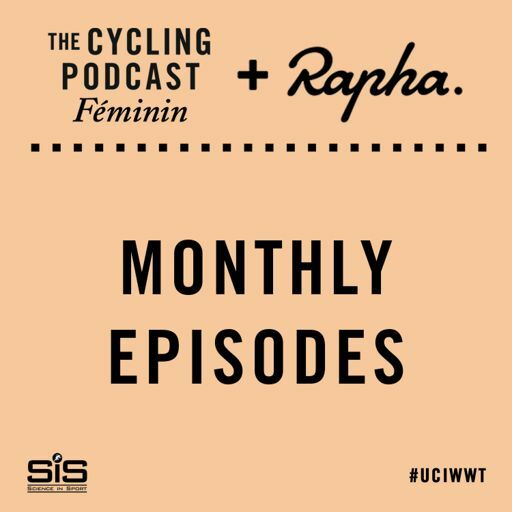 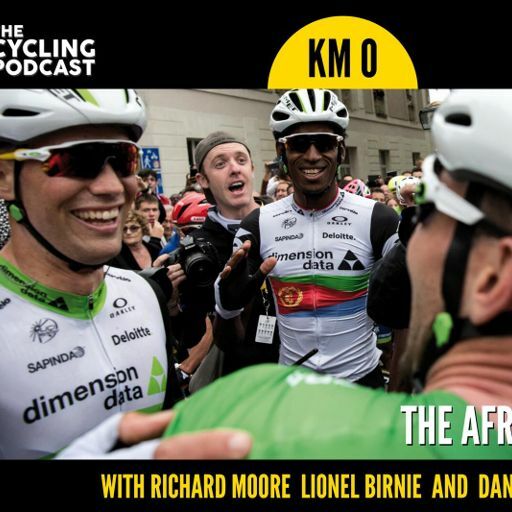 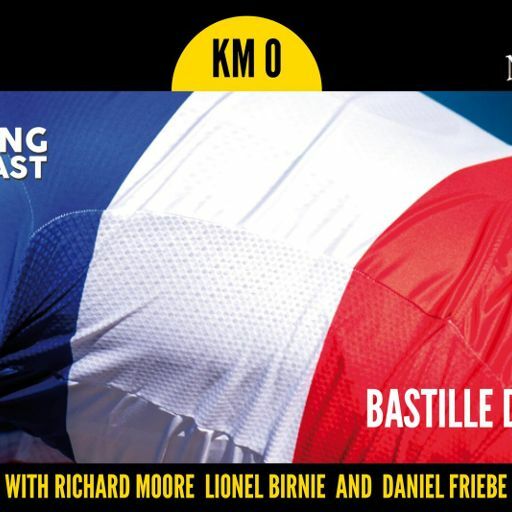 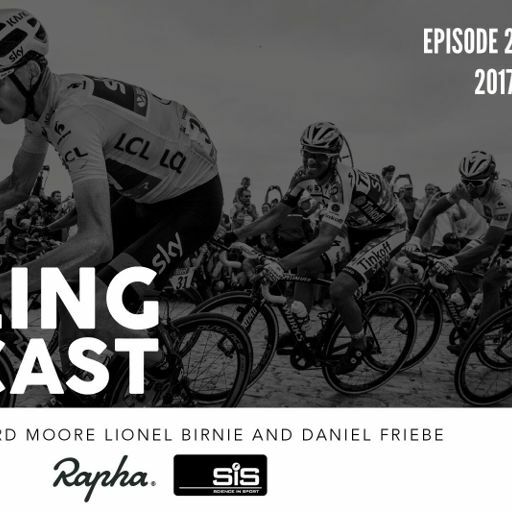 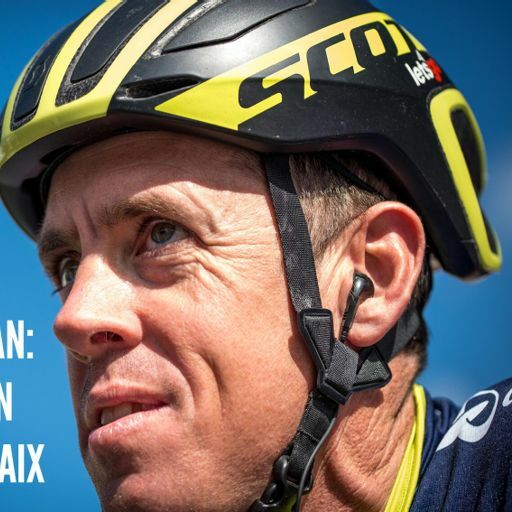 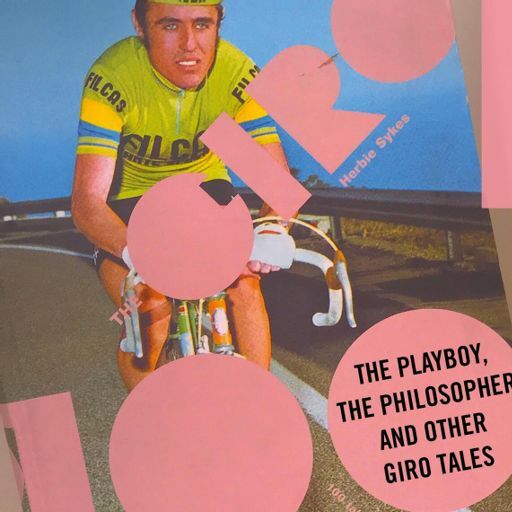 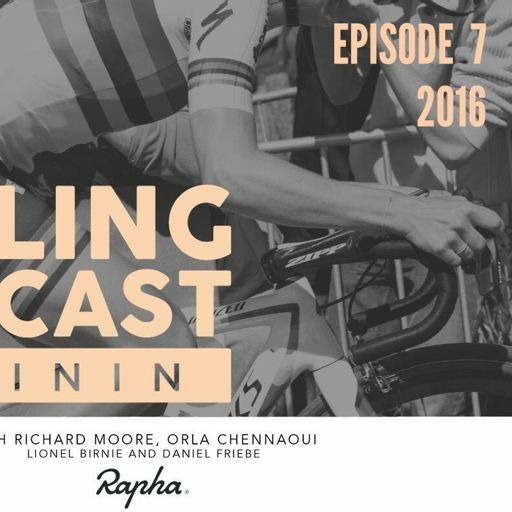 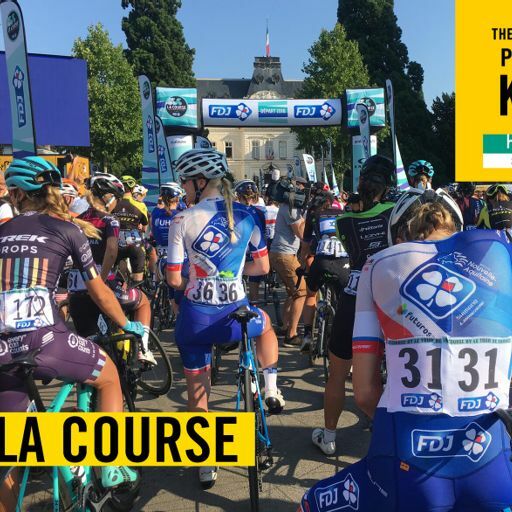 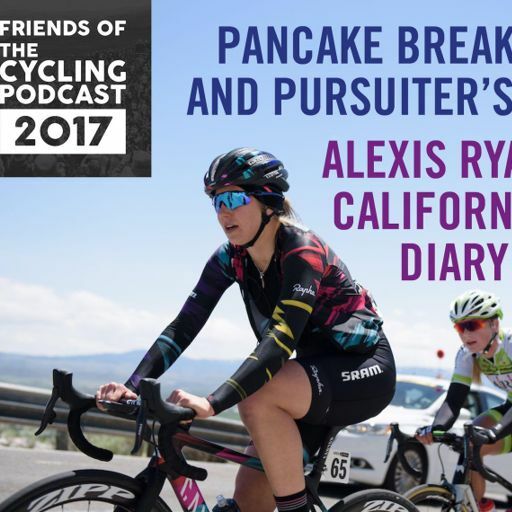 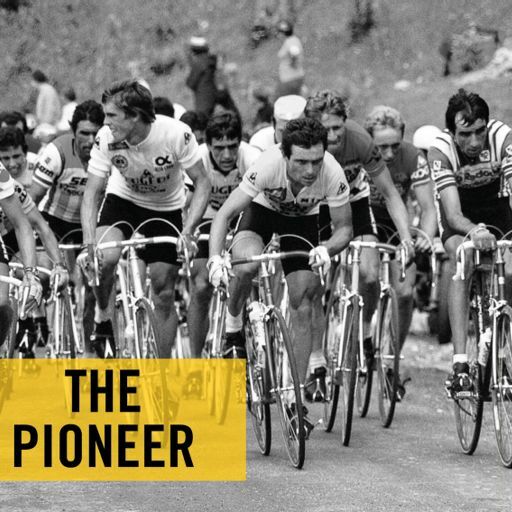 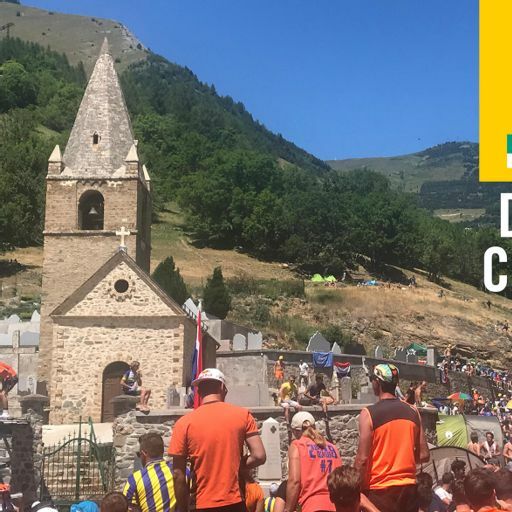 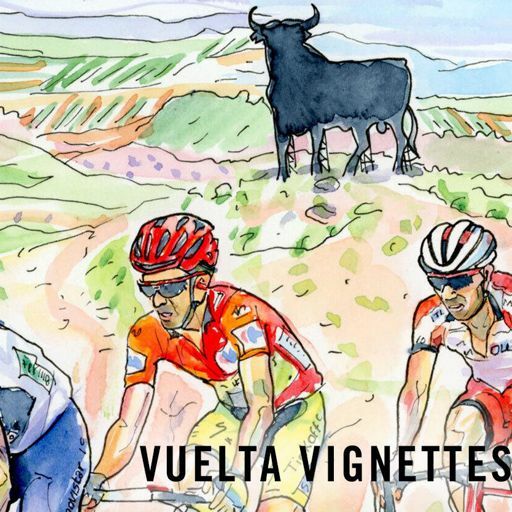 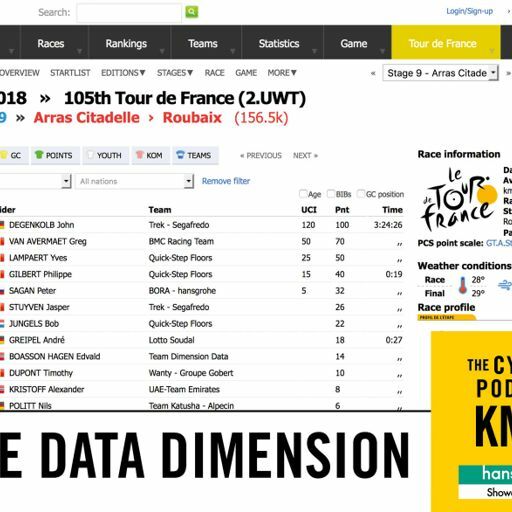 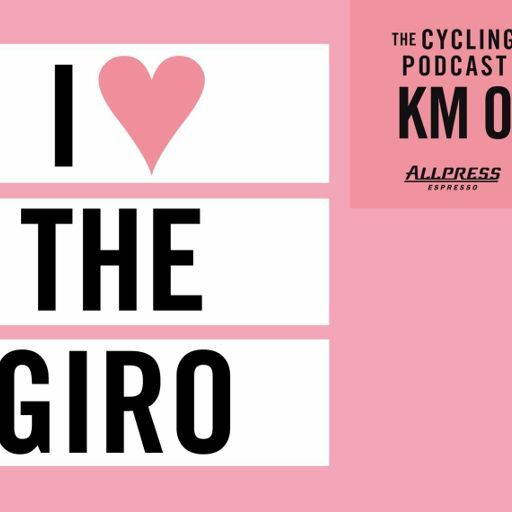 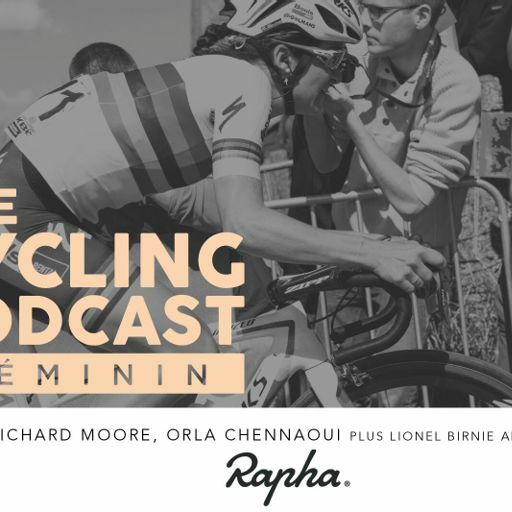 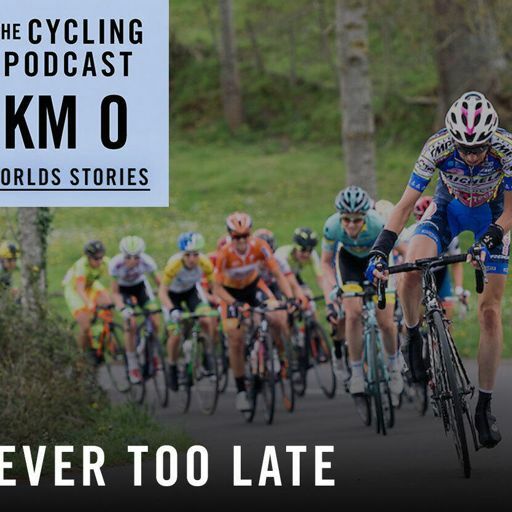 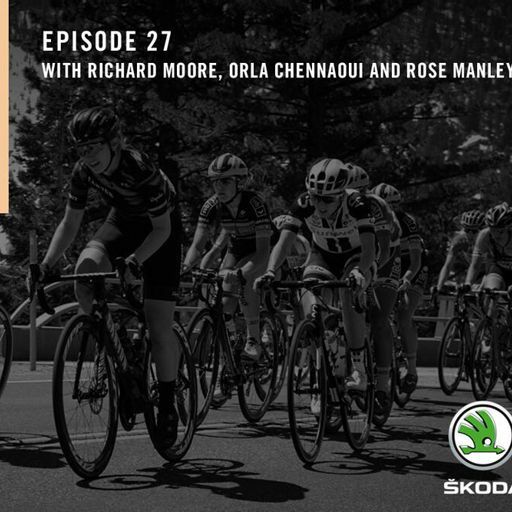 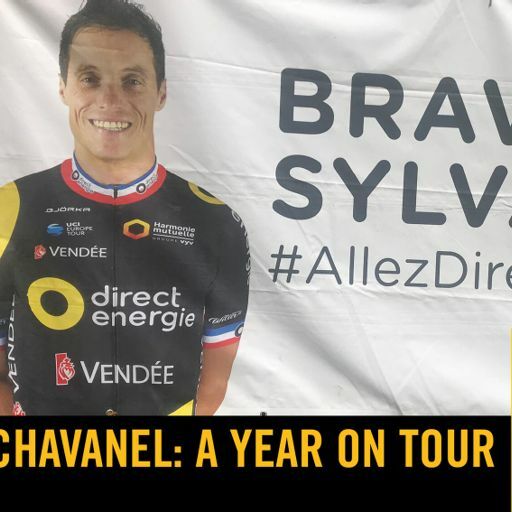 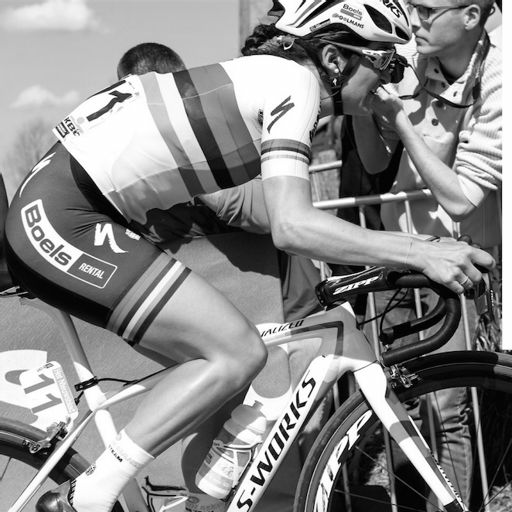 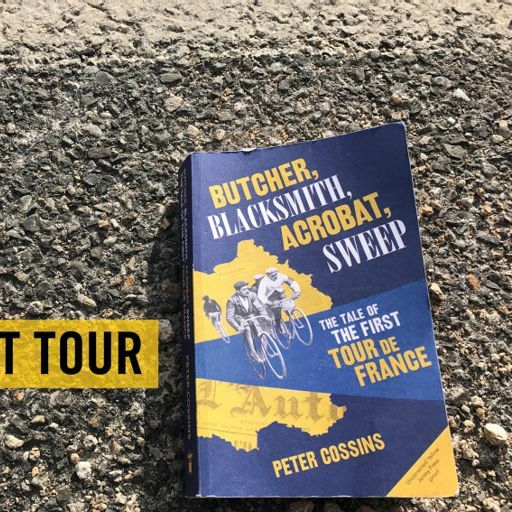 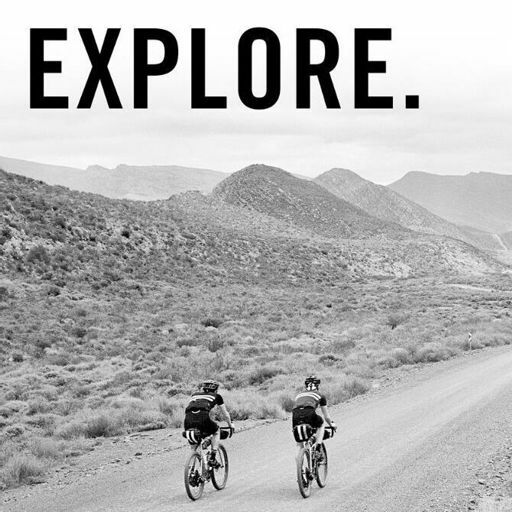 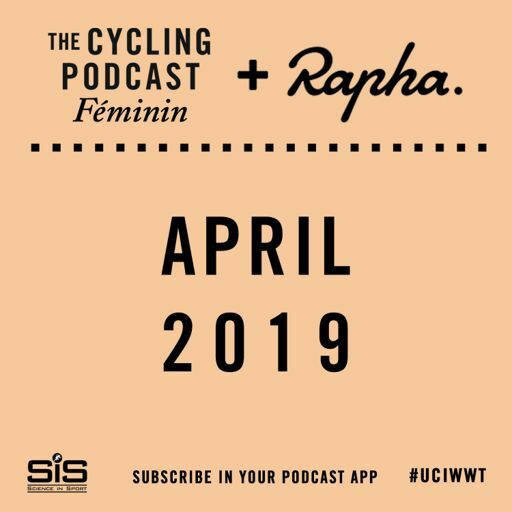 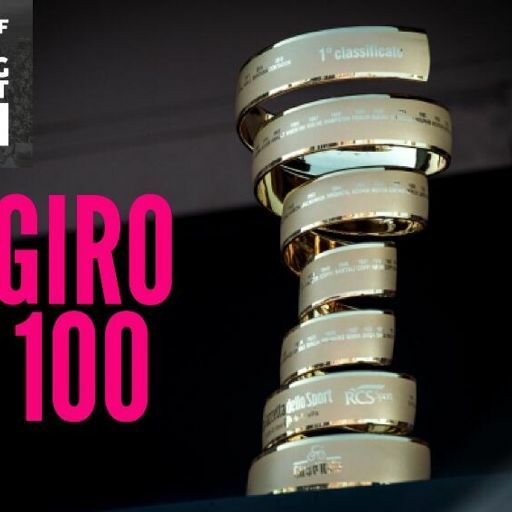 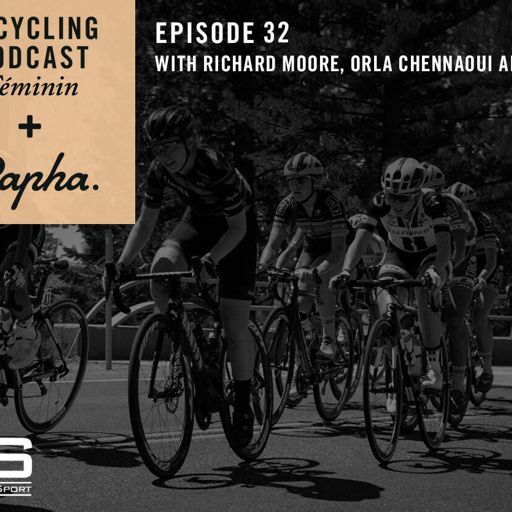 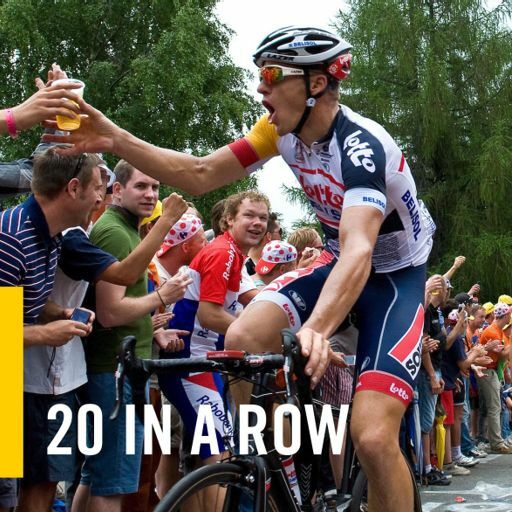 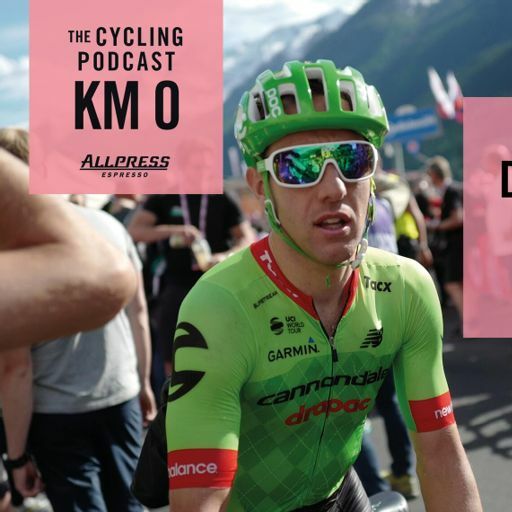 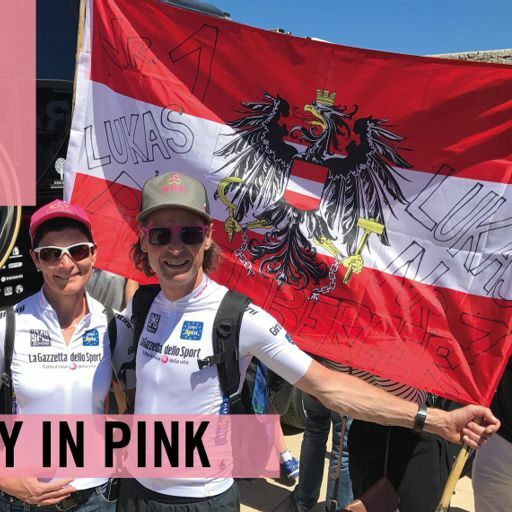 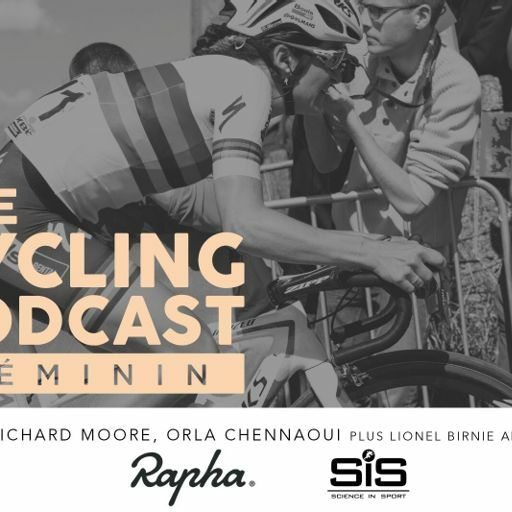 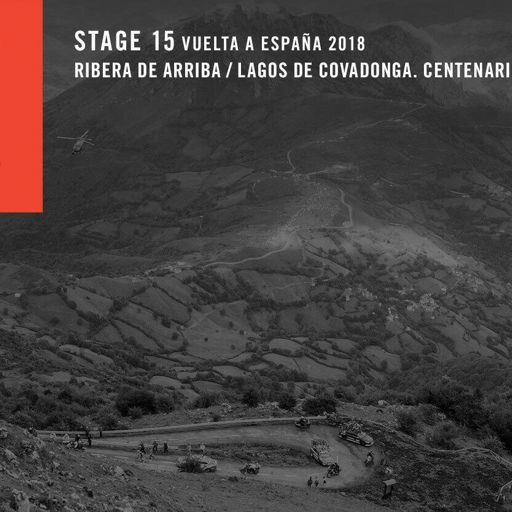 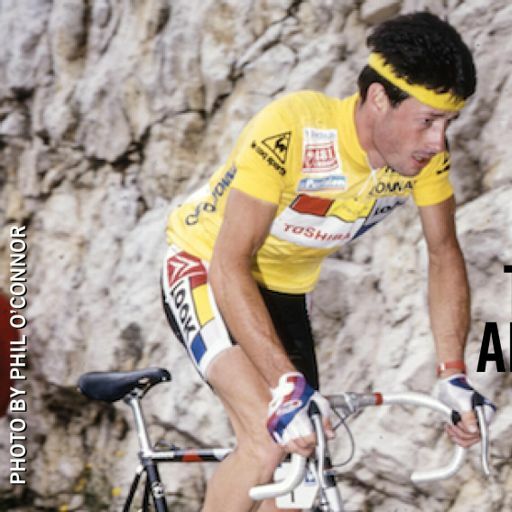 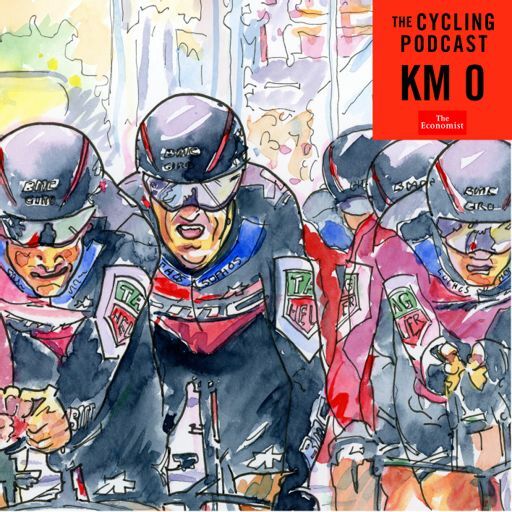 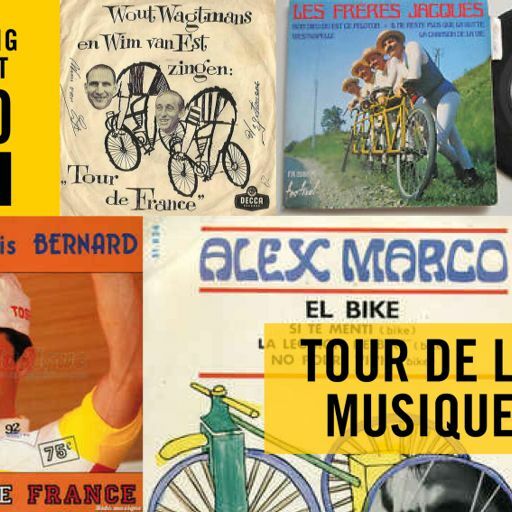 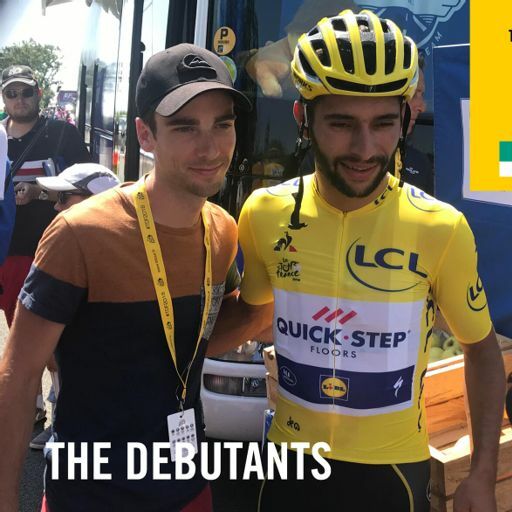 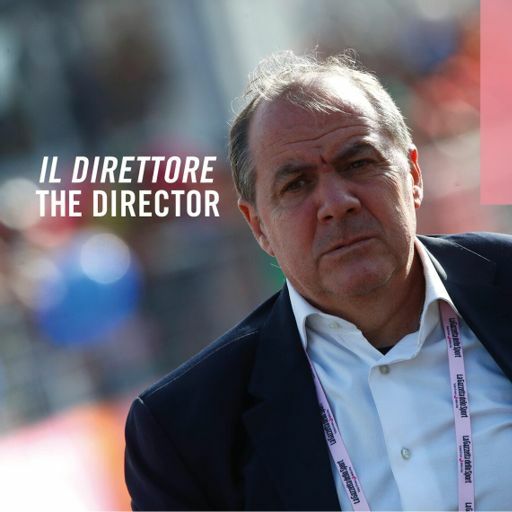 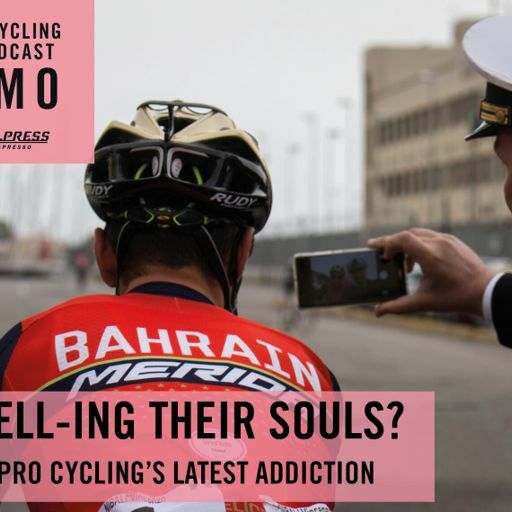 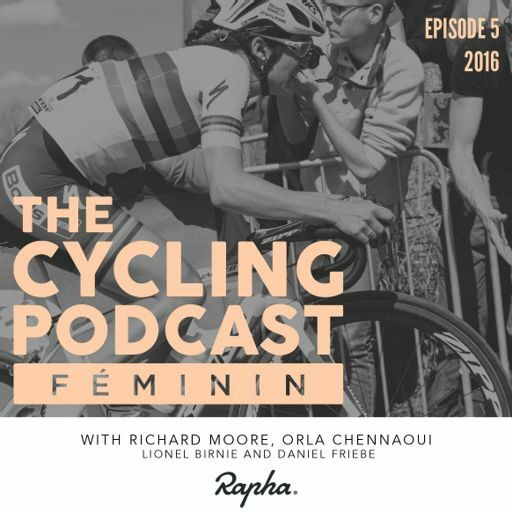 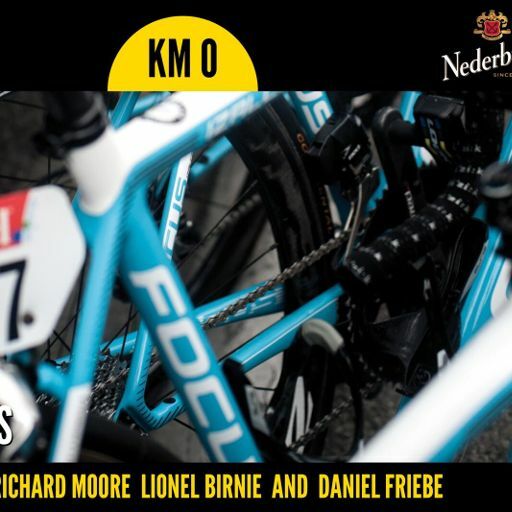 We also recap what's been going on in the world of professional cycling as the 2019 road season begins to get going. 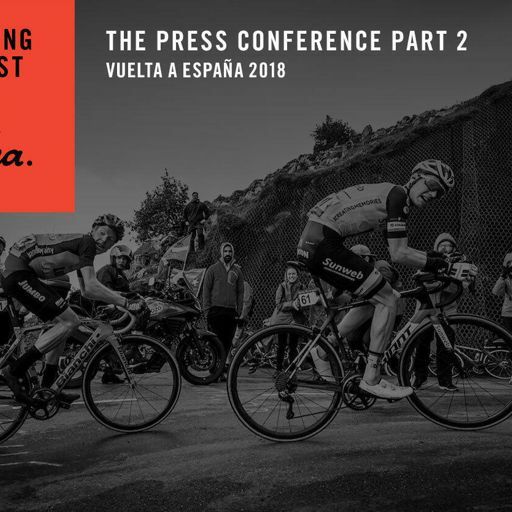 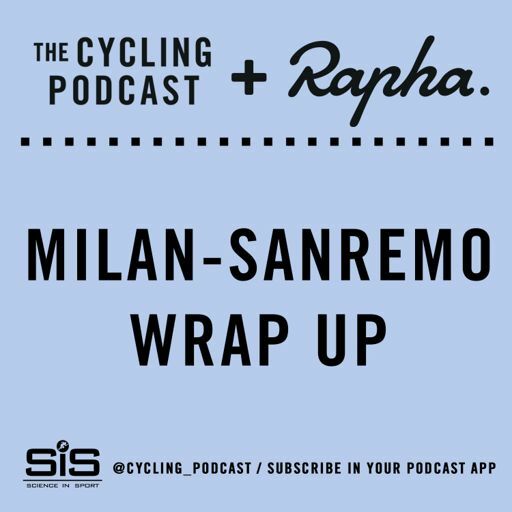 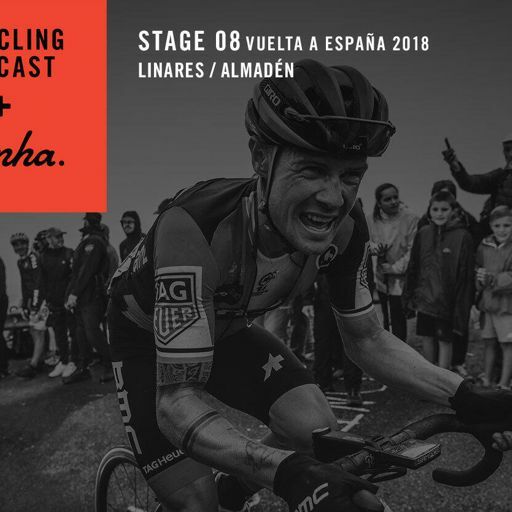 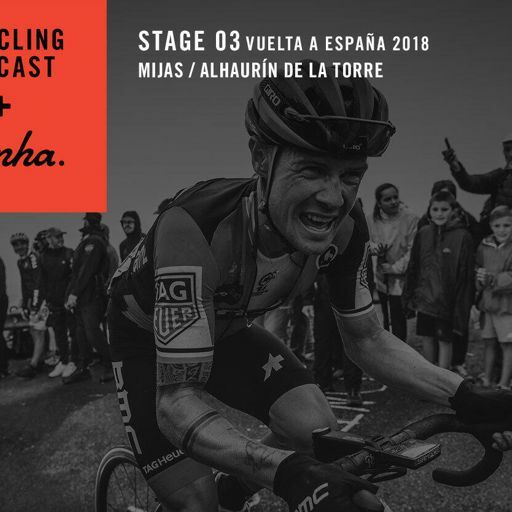 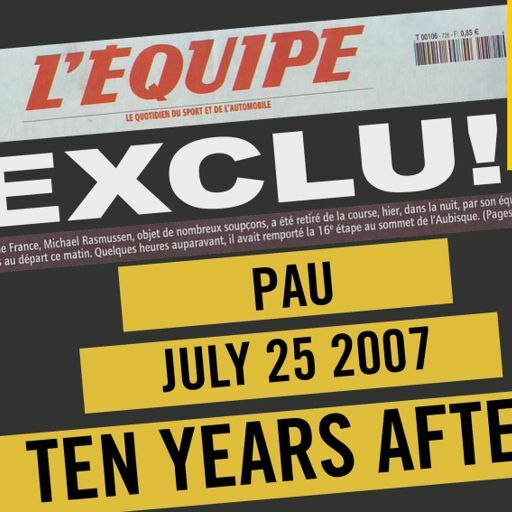 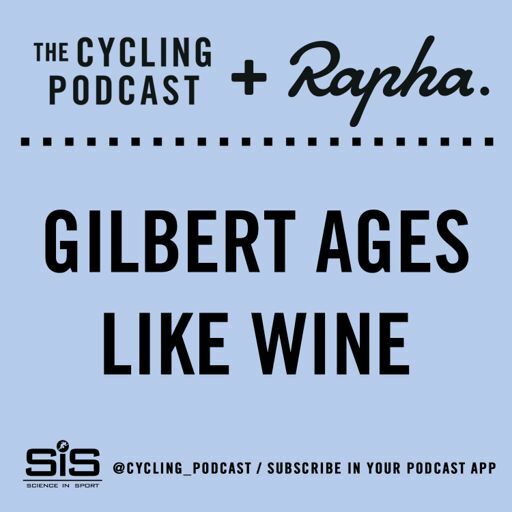 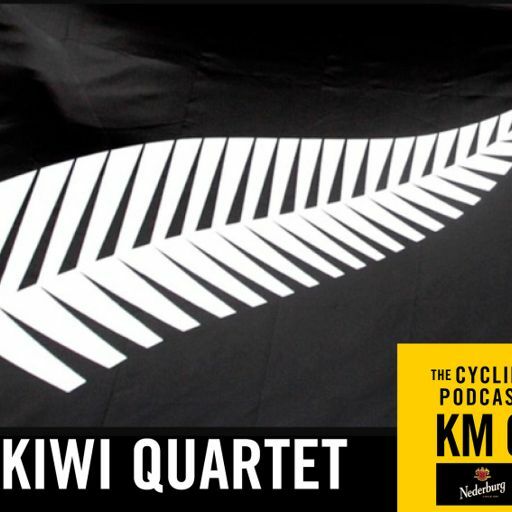 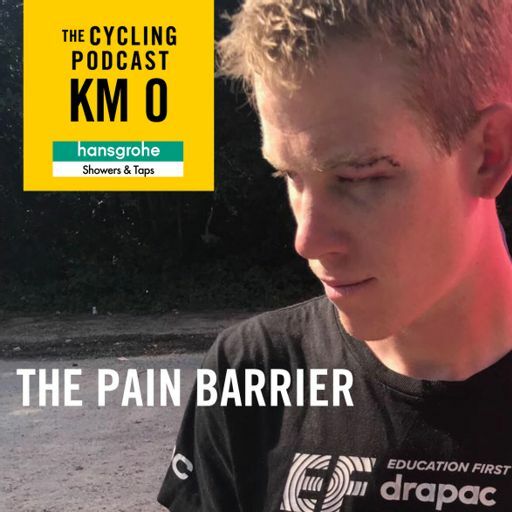 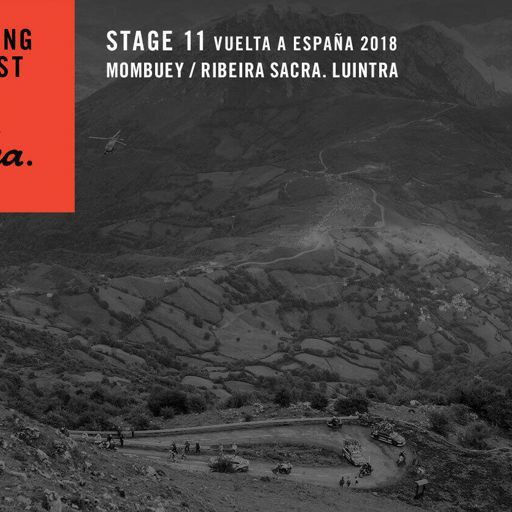 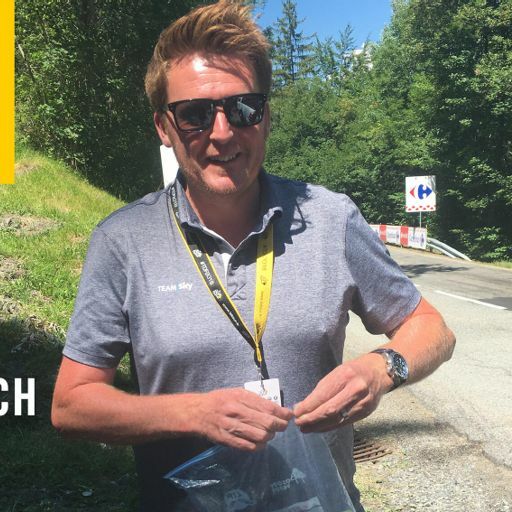 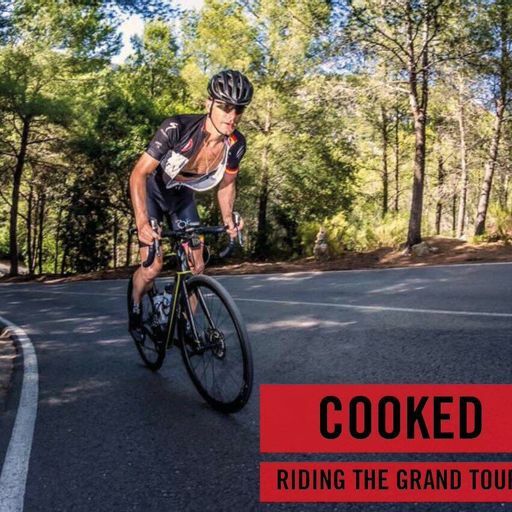 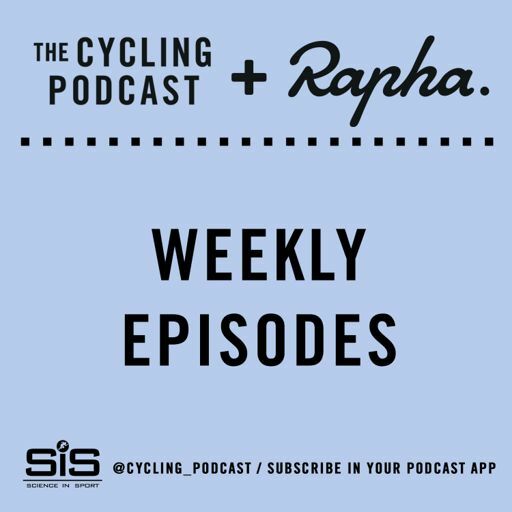 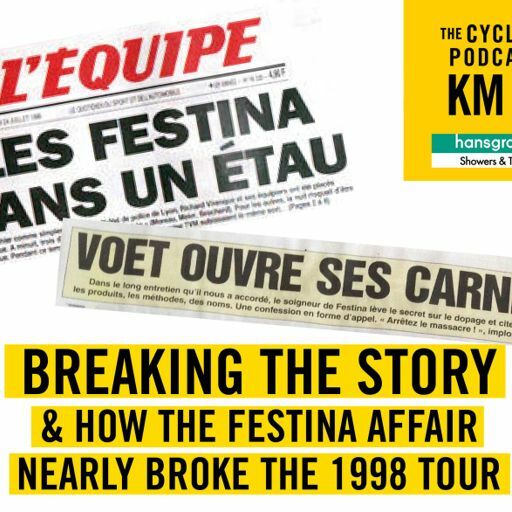 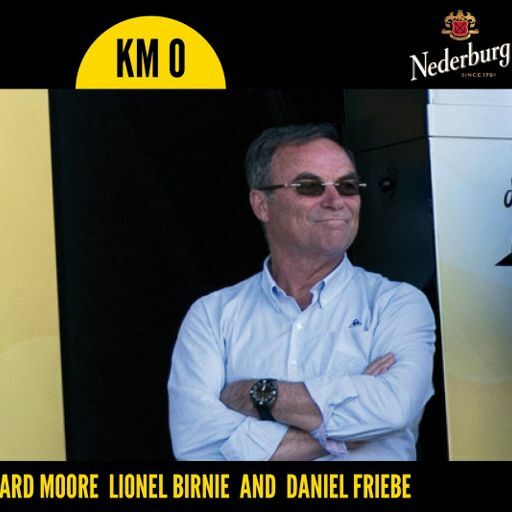 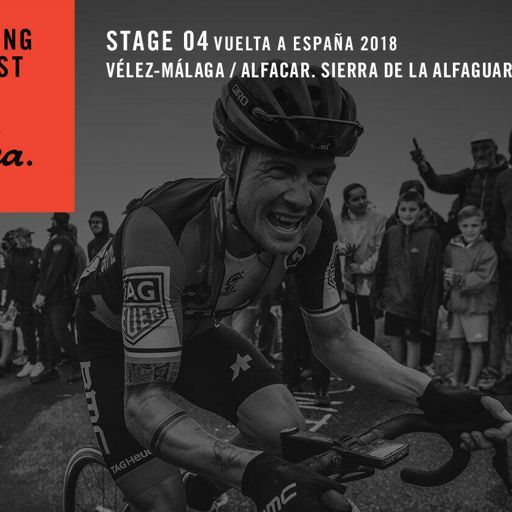 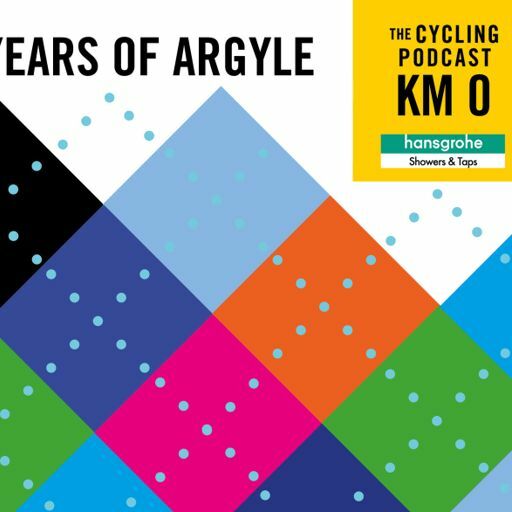 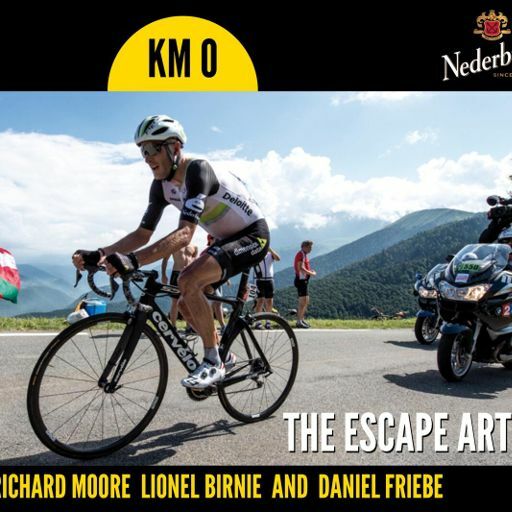 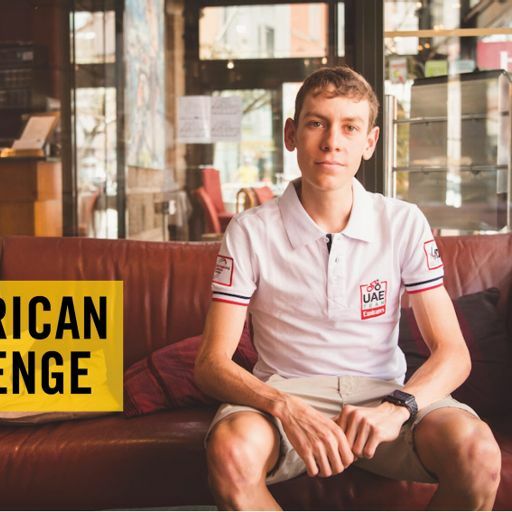 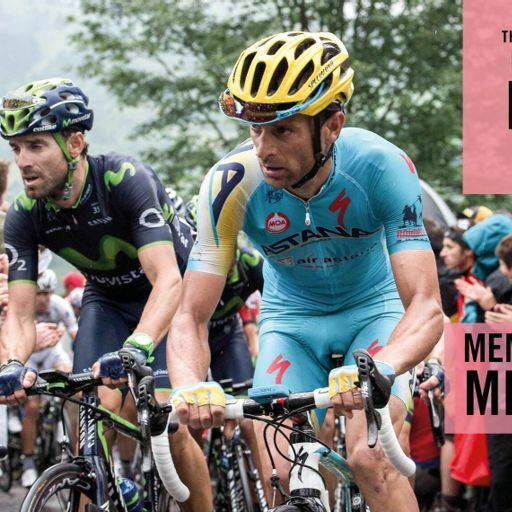 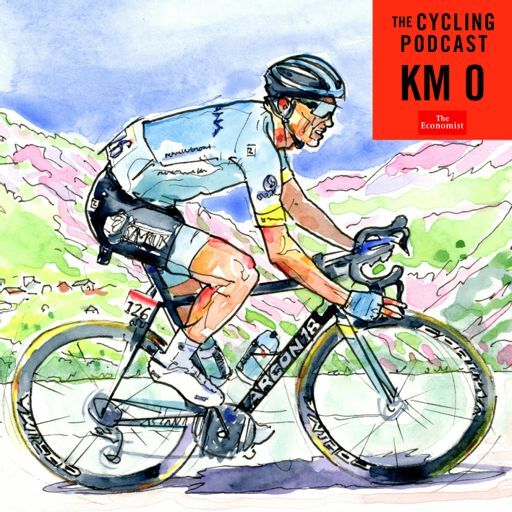 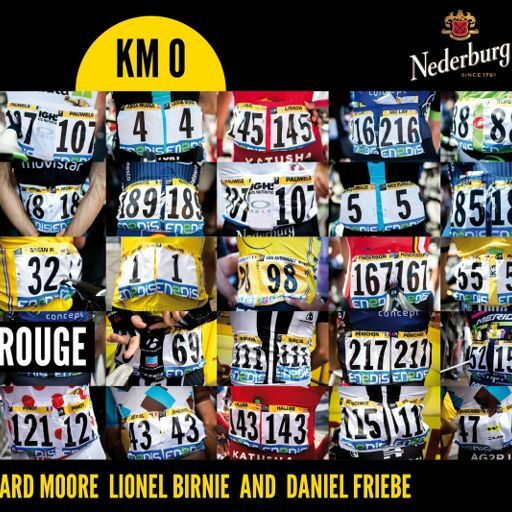 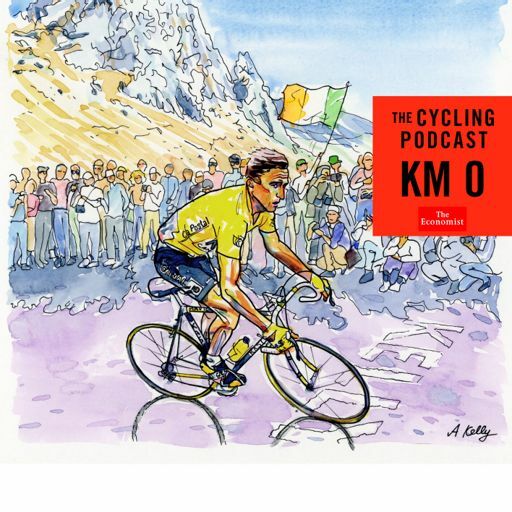 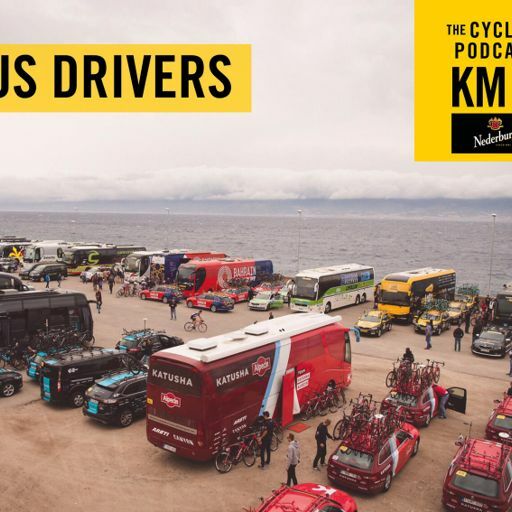 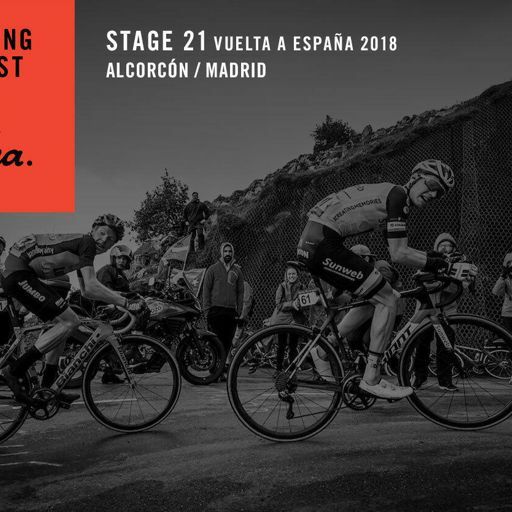 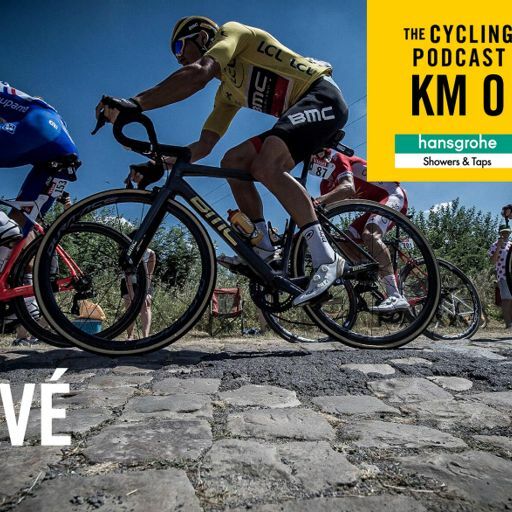 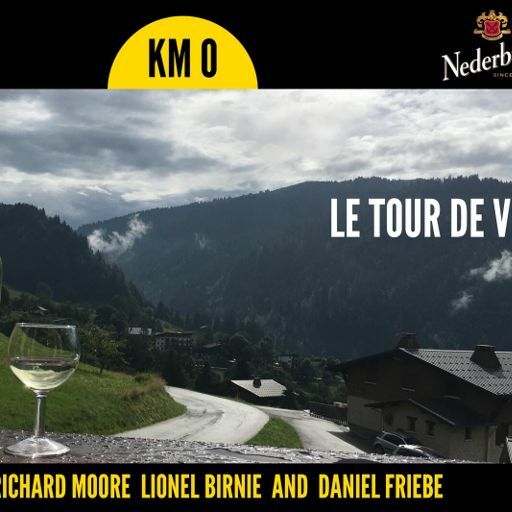 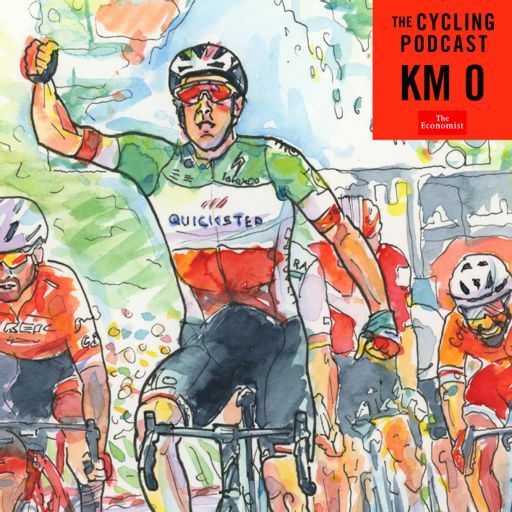 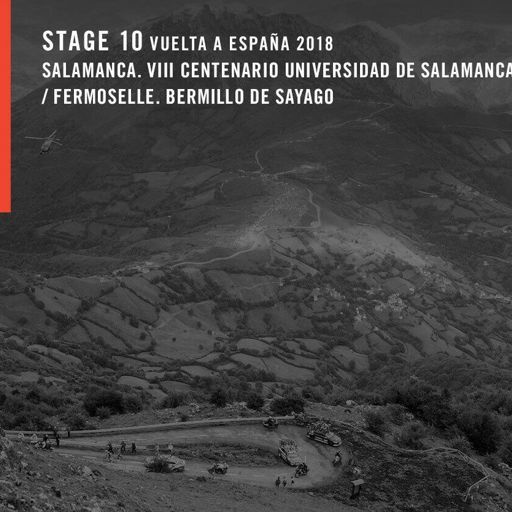 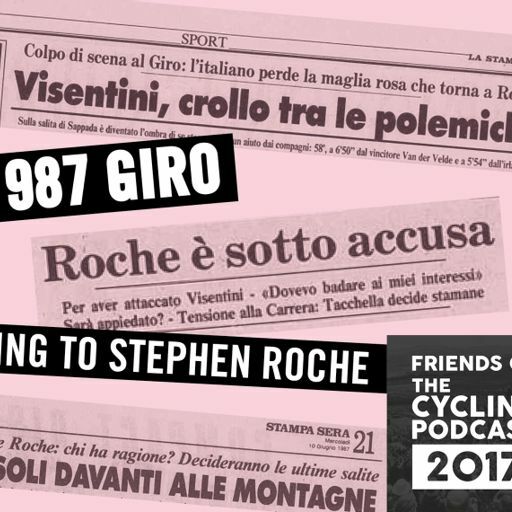 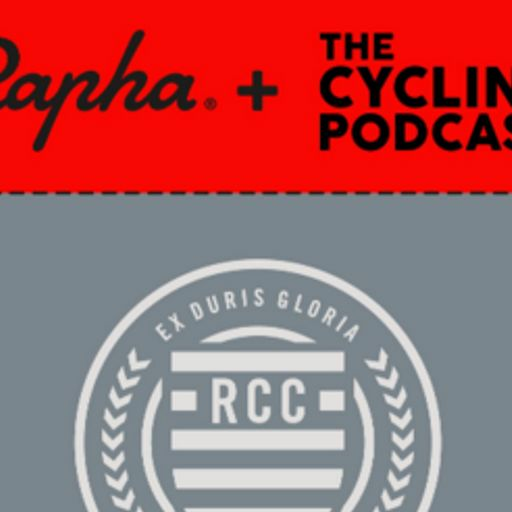 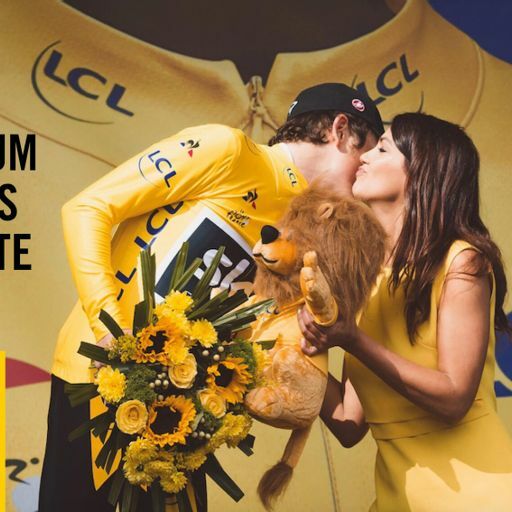 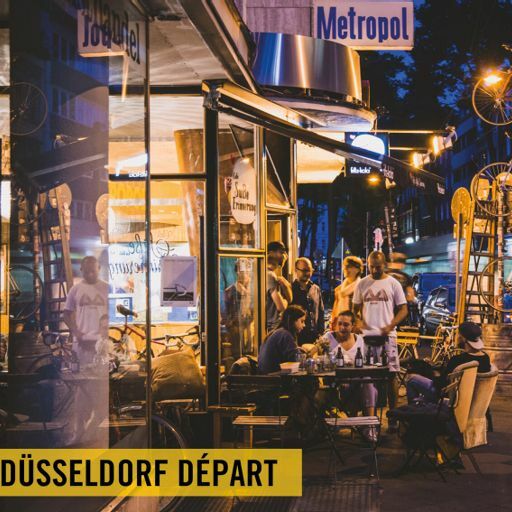 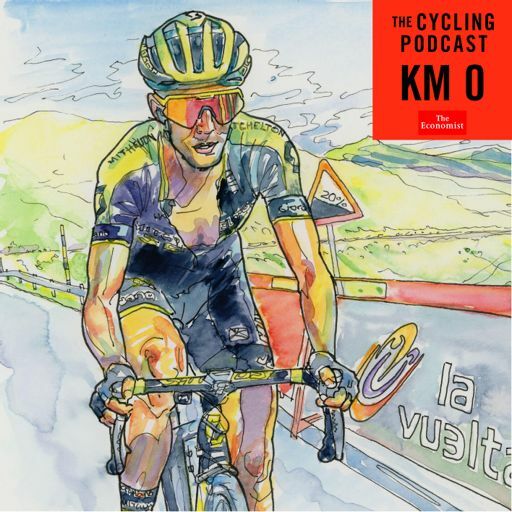 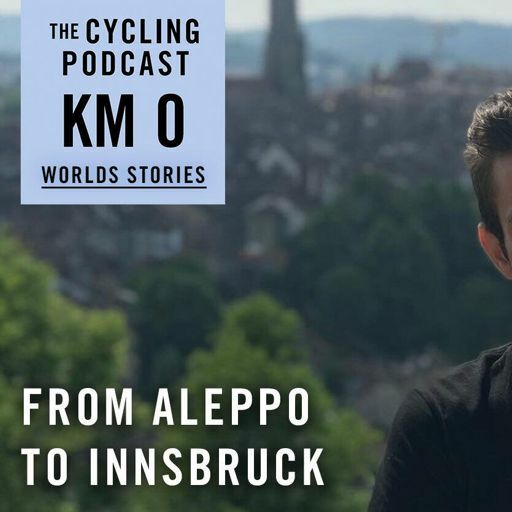 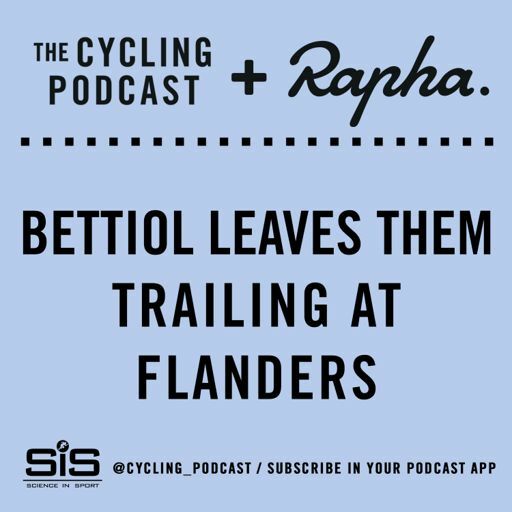 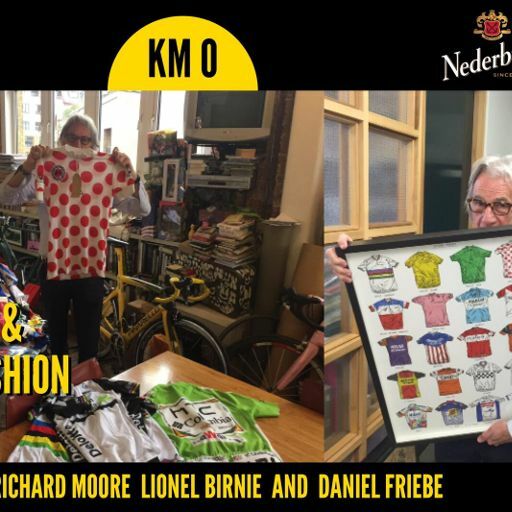 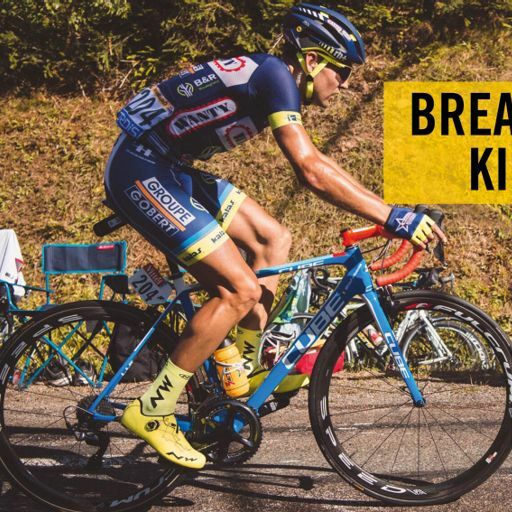 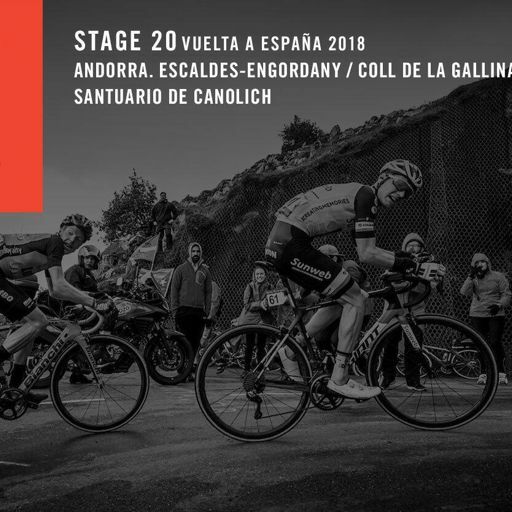 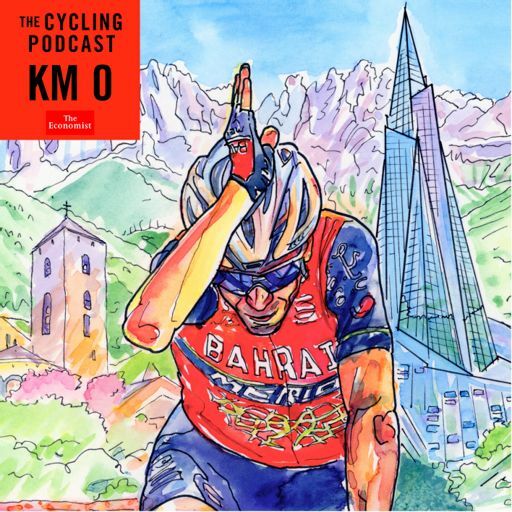 And we discuss Iljo Keisse's inappropriate gesture when posing for a photograph which led to his disqualification from the Vuelta a San Juan for bringing the event into disrepute. 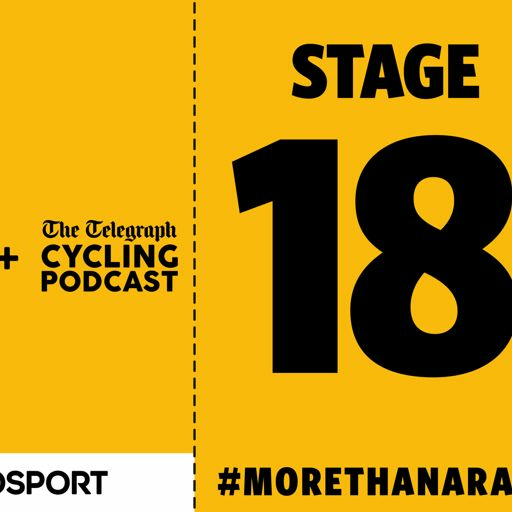 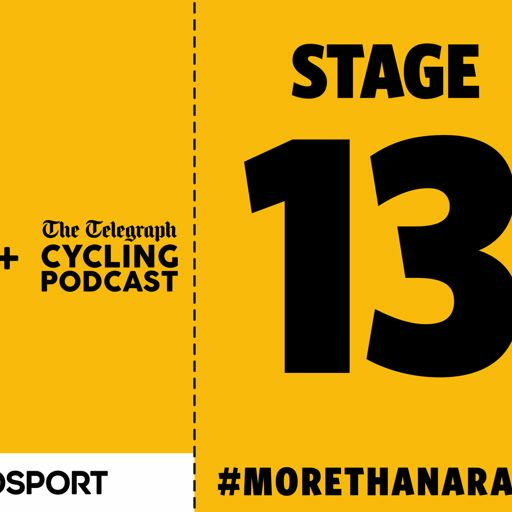 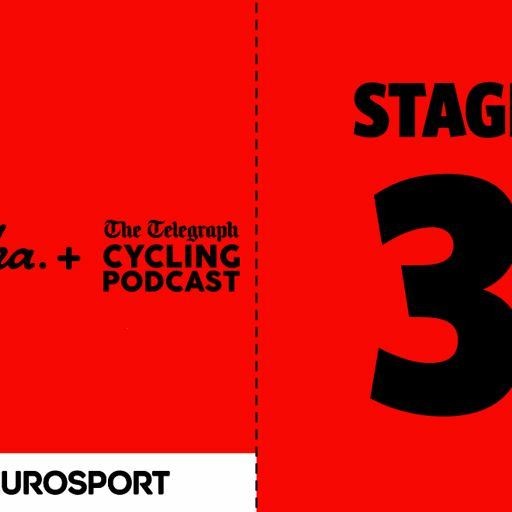 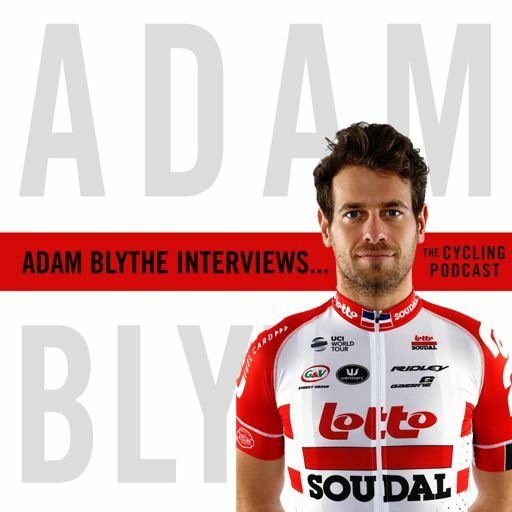 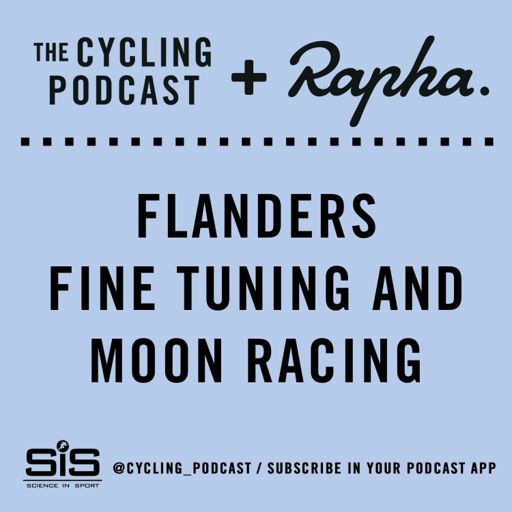 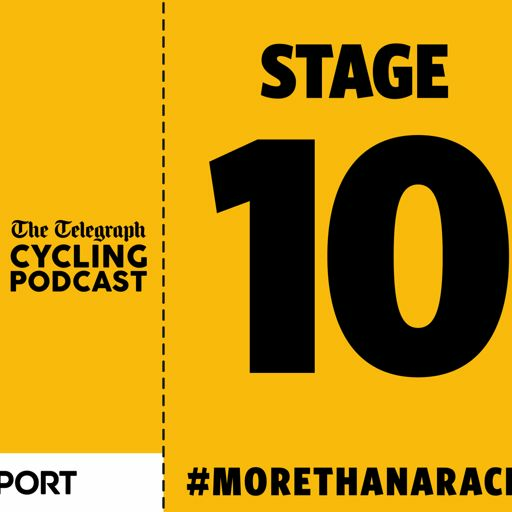 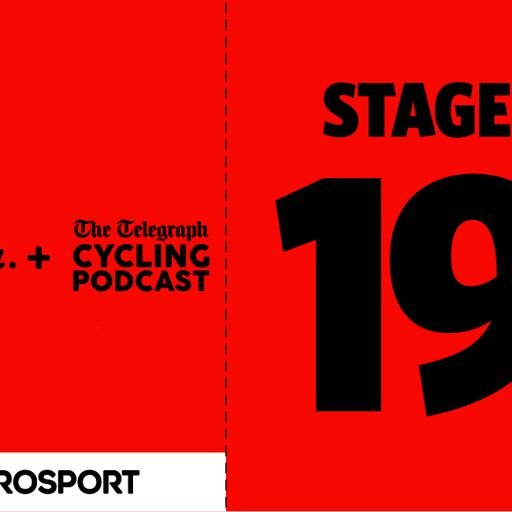 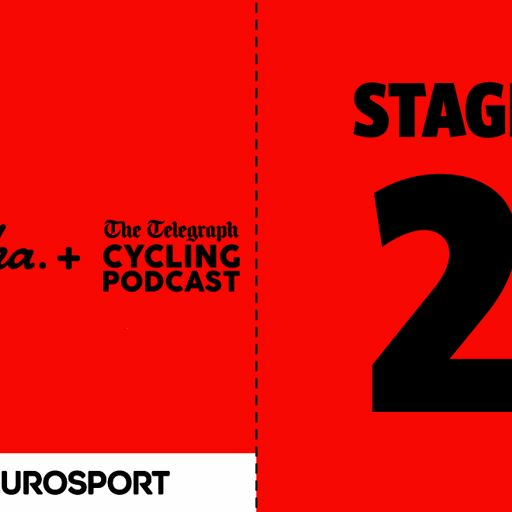 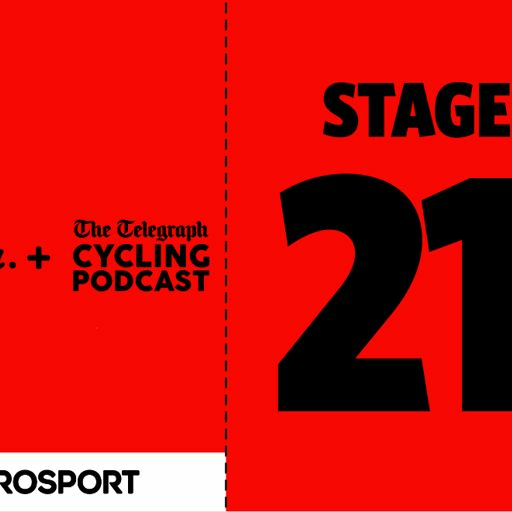 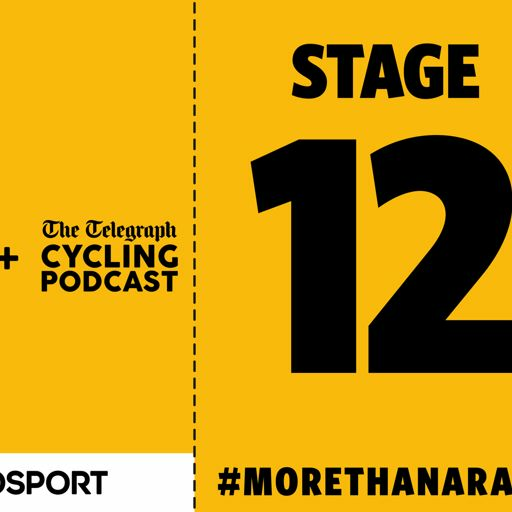 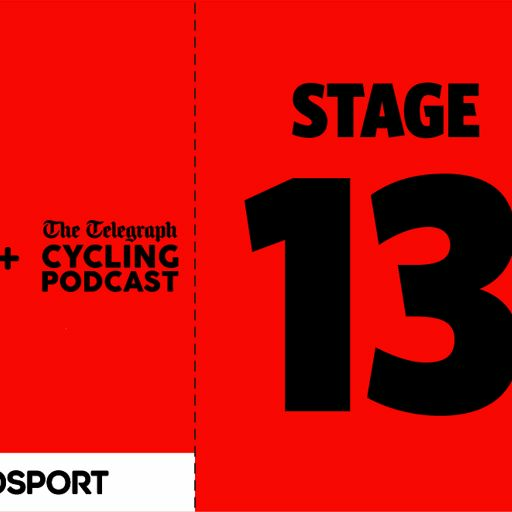 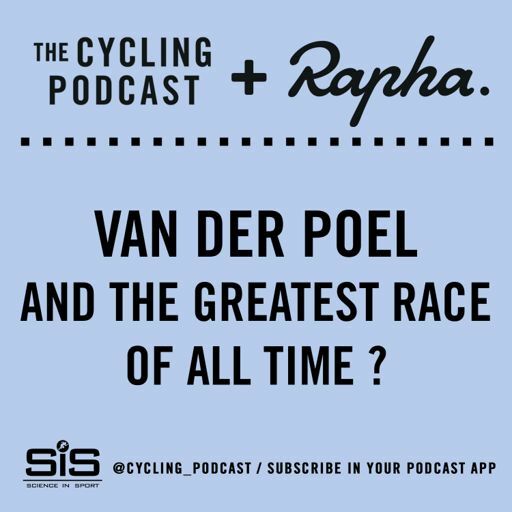 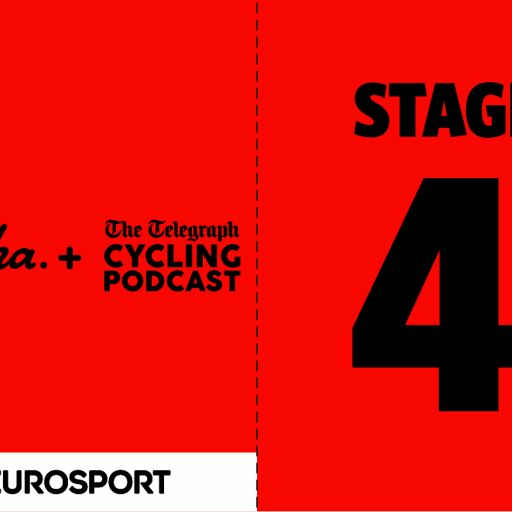 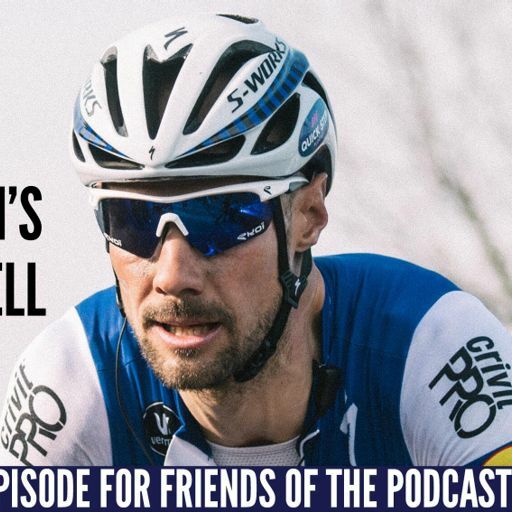 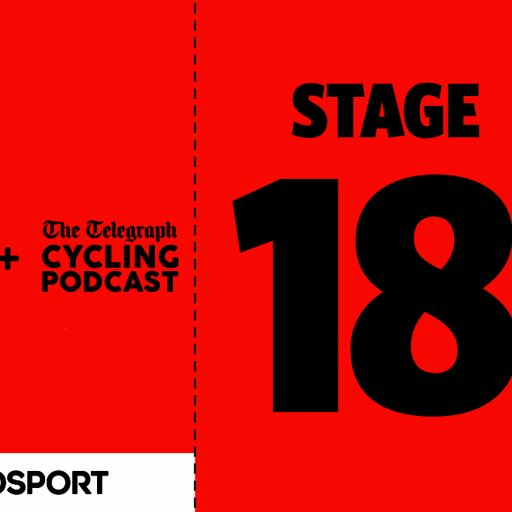 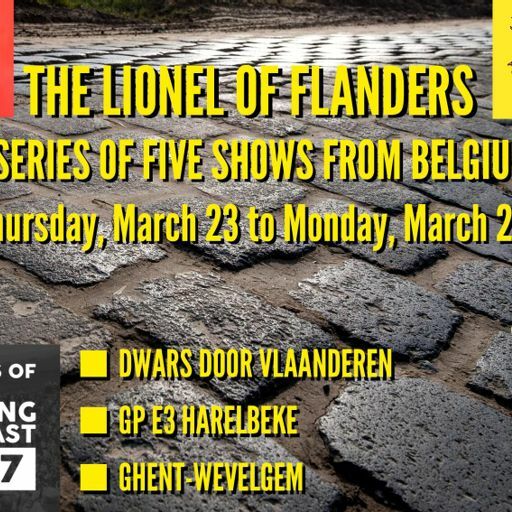 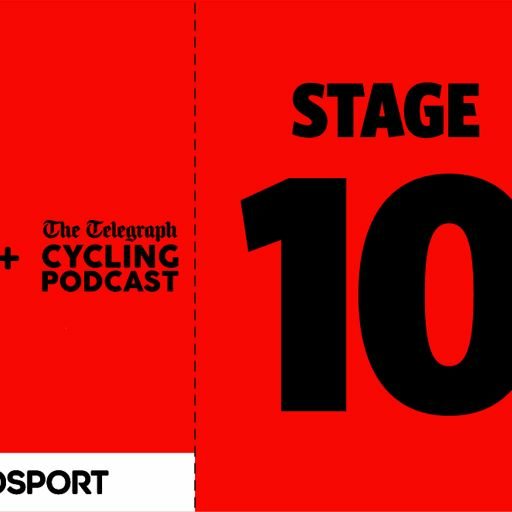 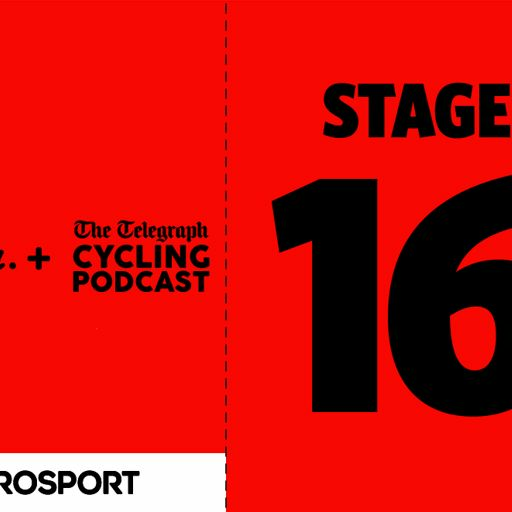 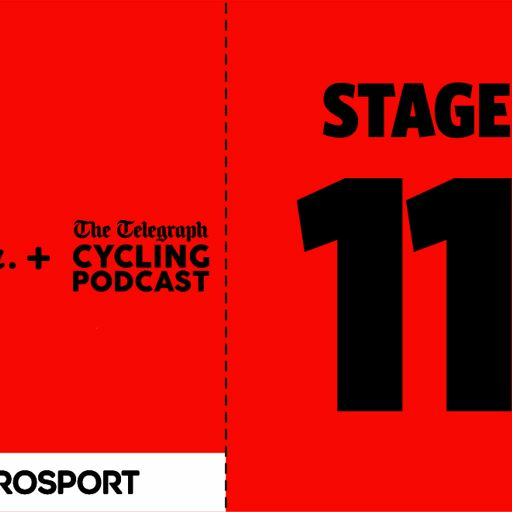 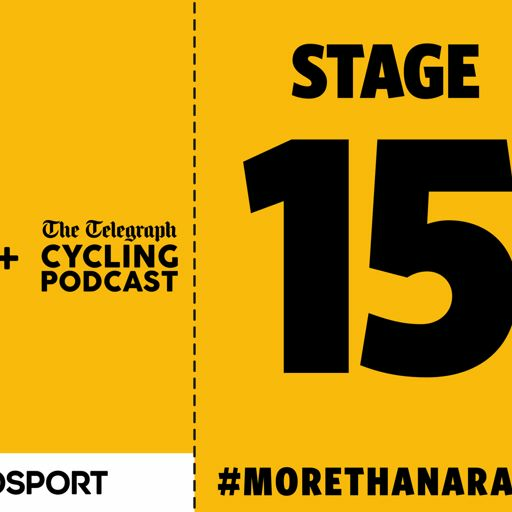 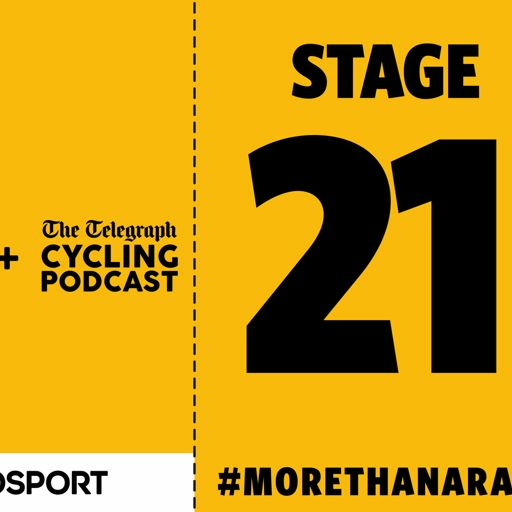 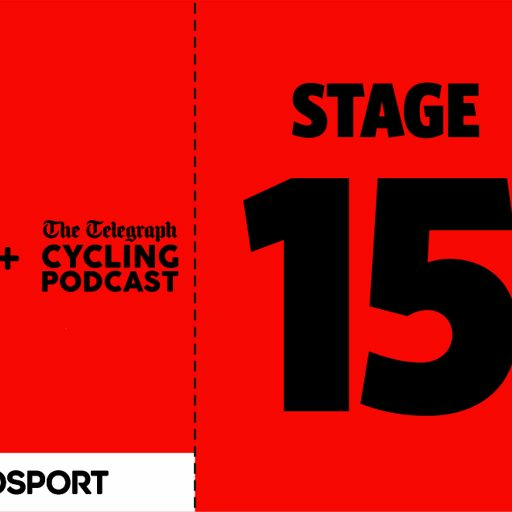 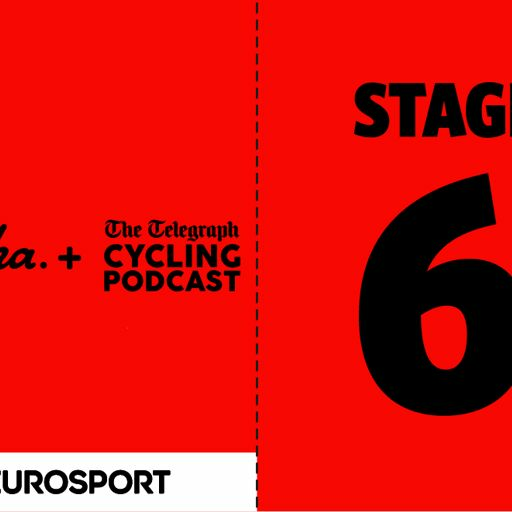 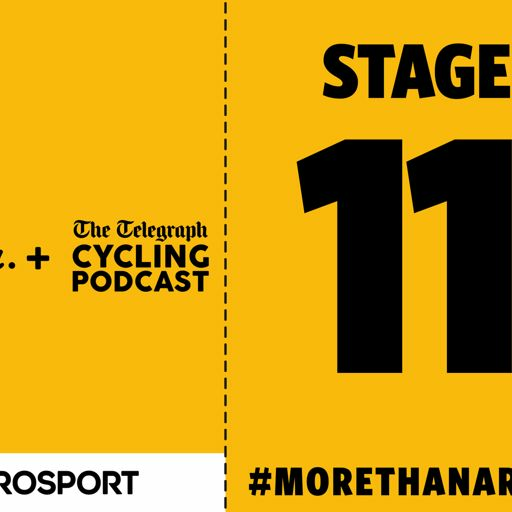 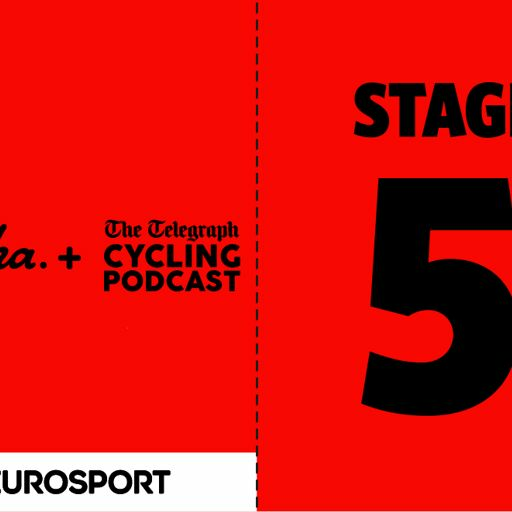 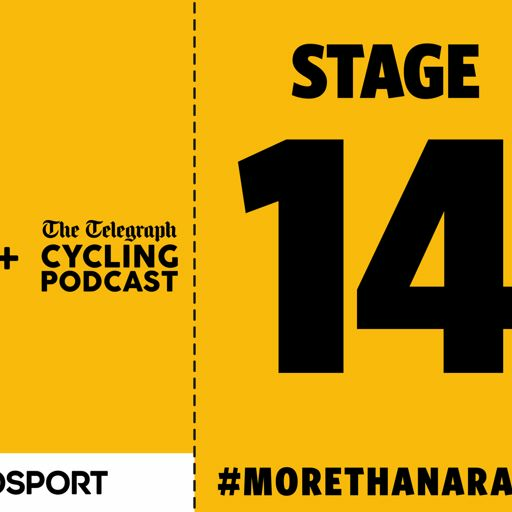 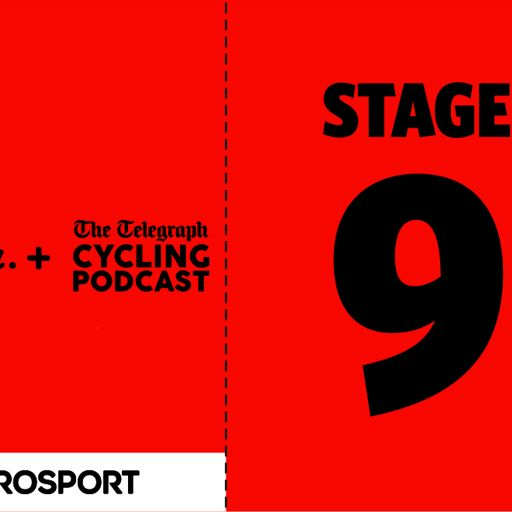 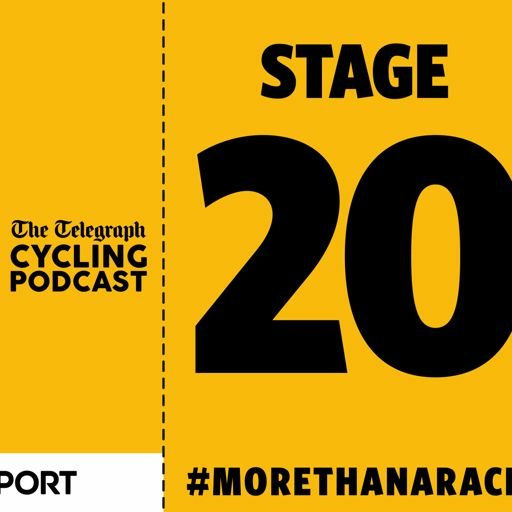 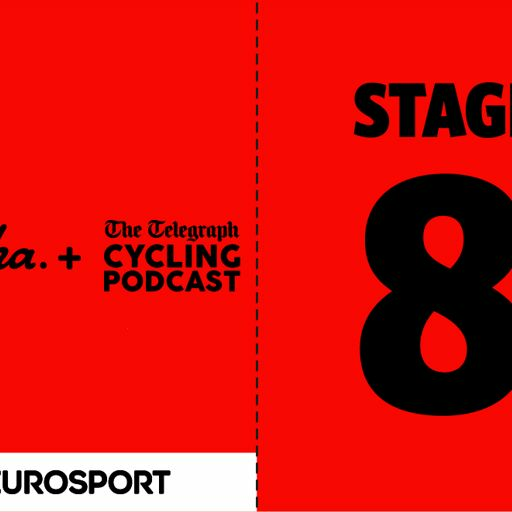 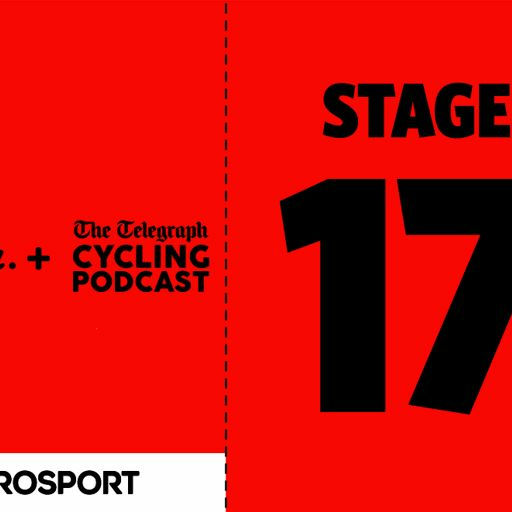 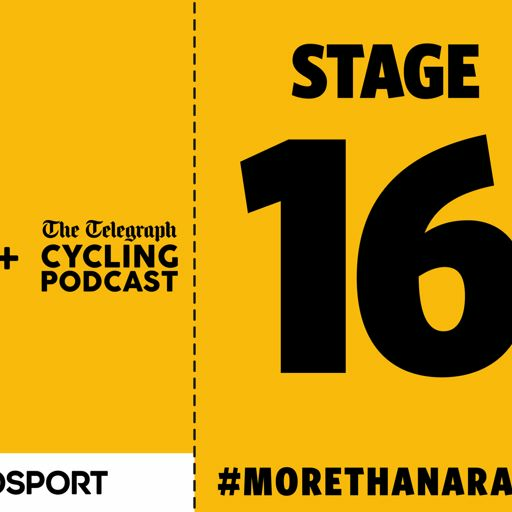 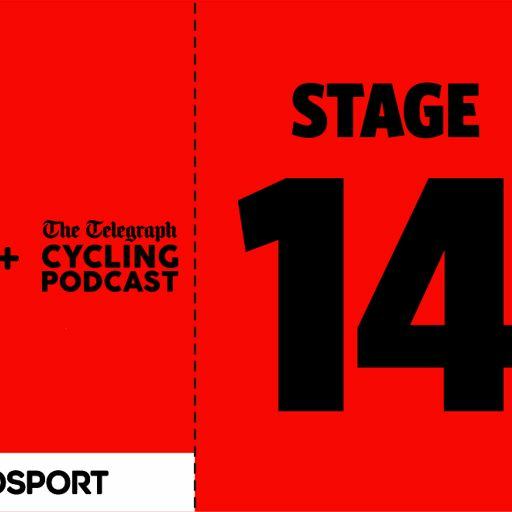 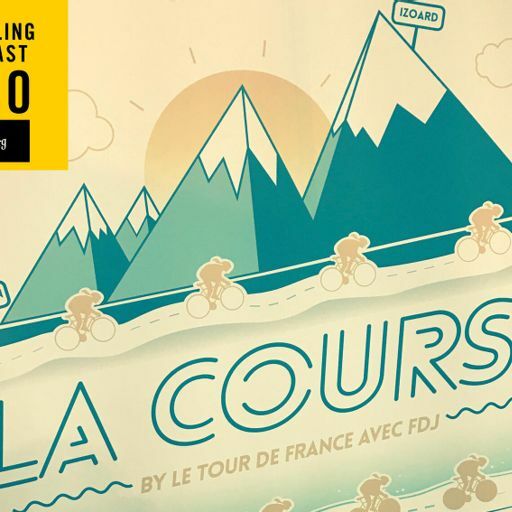 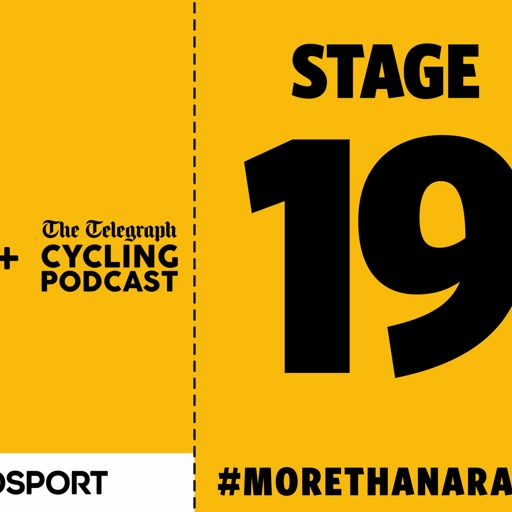 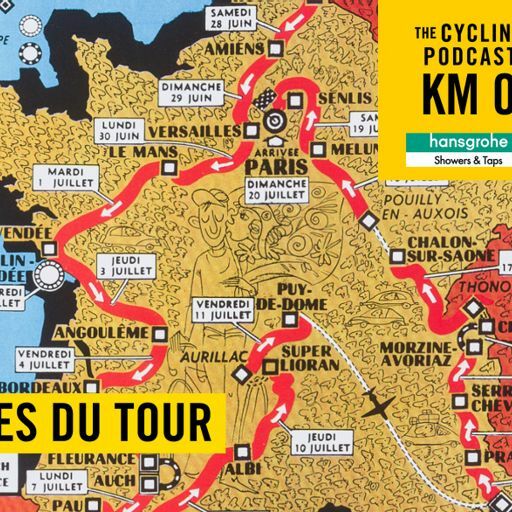 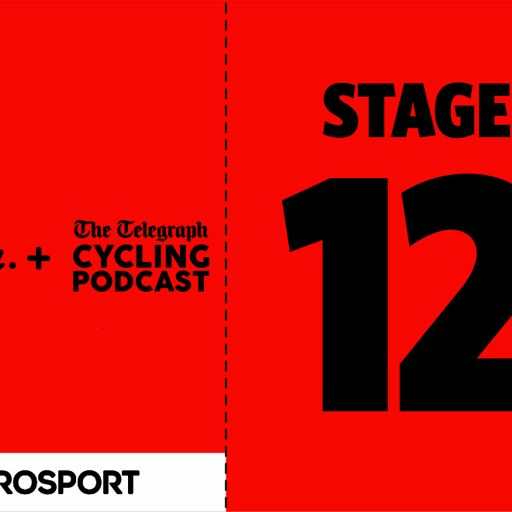 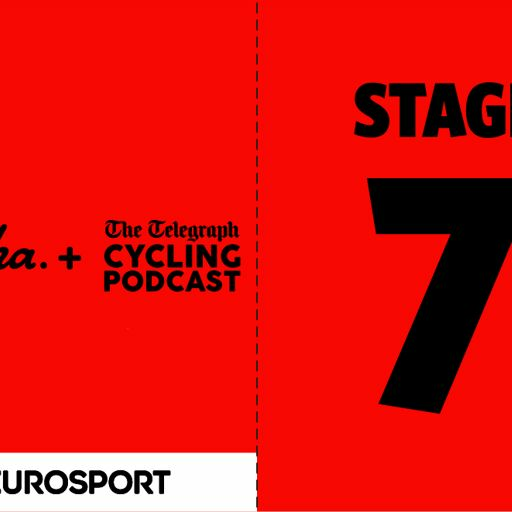 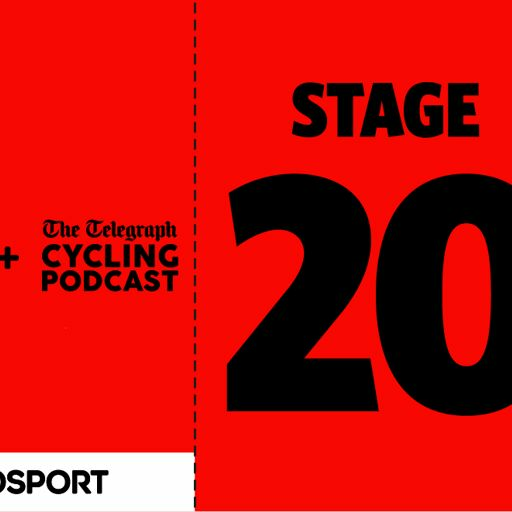 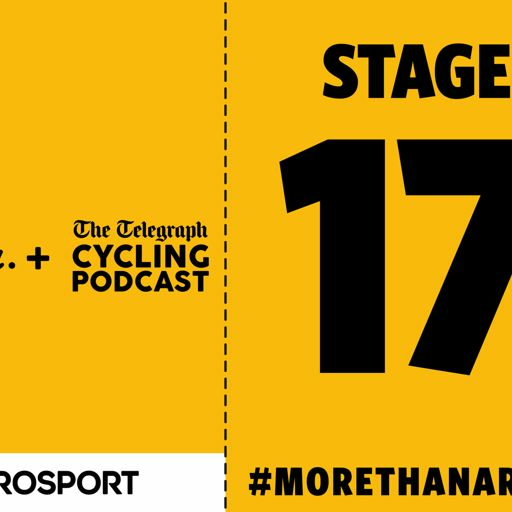 Finally in this bumper episode – and continuing the track racing theme – we hear from Lotto-Soudal's Victor Campenaerts about his plan to tackle Bradley Wiggins's Hour Record. 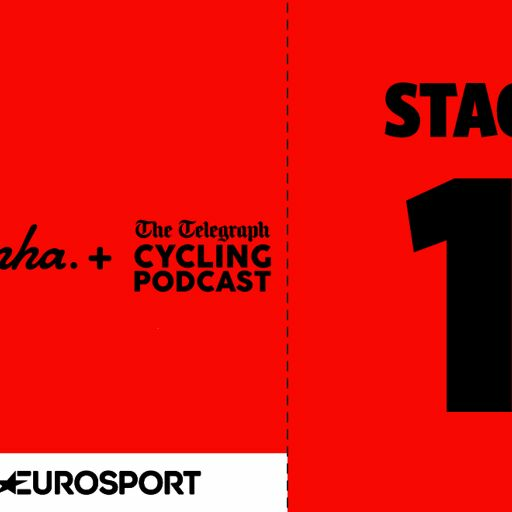 We are delighted to welcome our episode sponsors this week – Laka. Laka is a smarter way of insuring your bikes and gear. 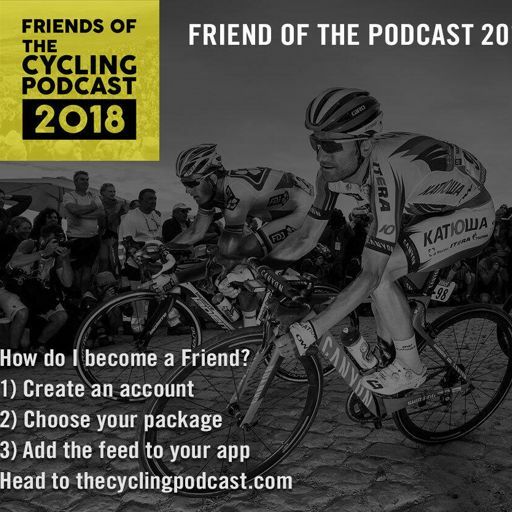 It’s a community of cyclists joining together to play fair and take good care to save each other money. 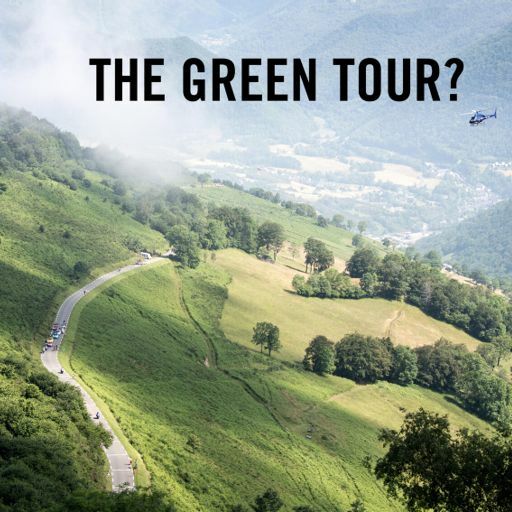 Go to www.laka.co.uk to find out more.